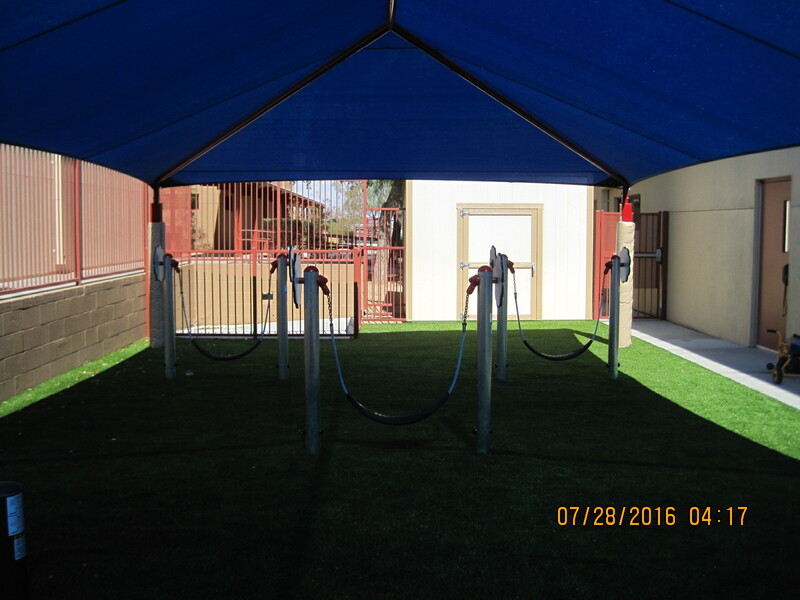 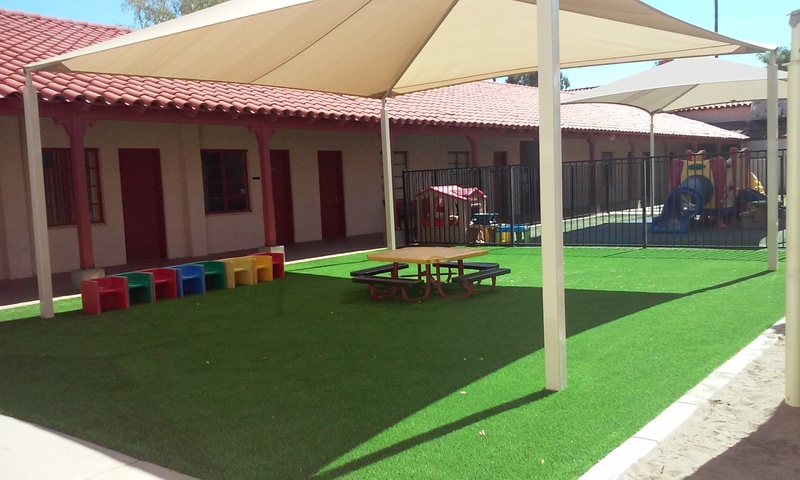 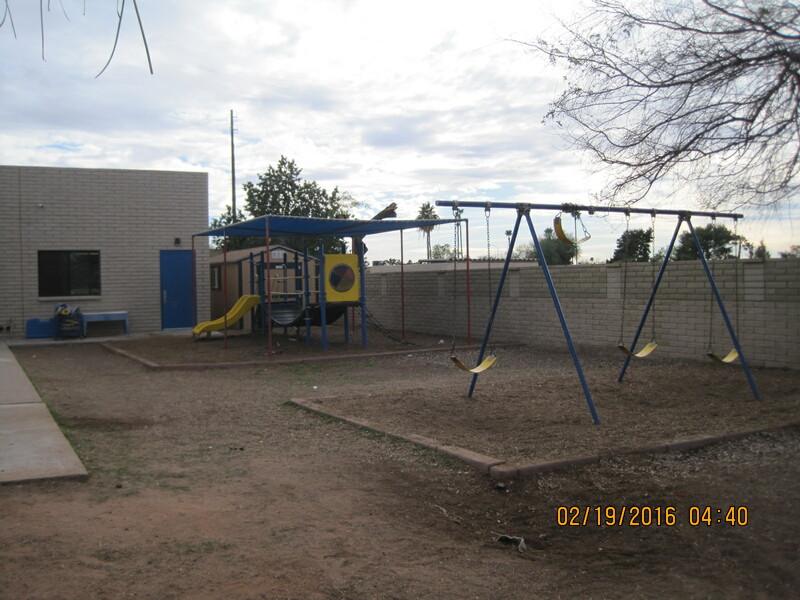 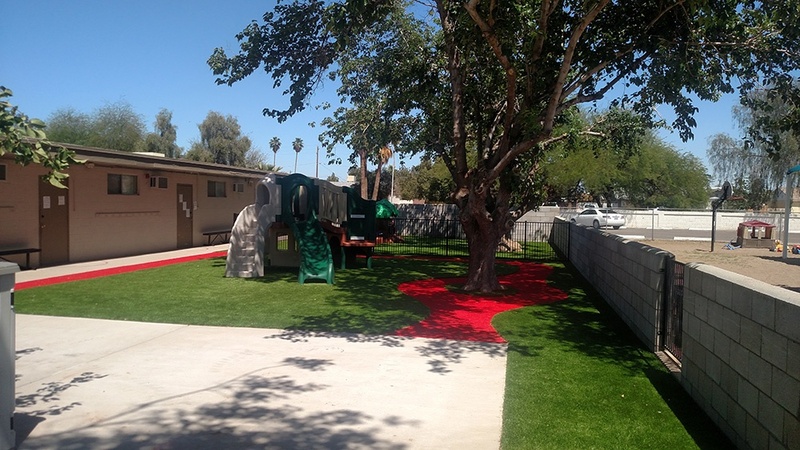 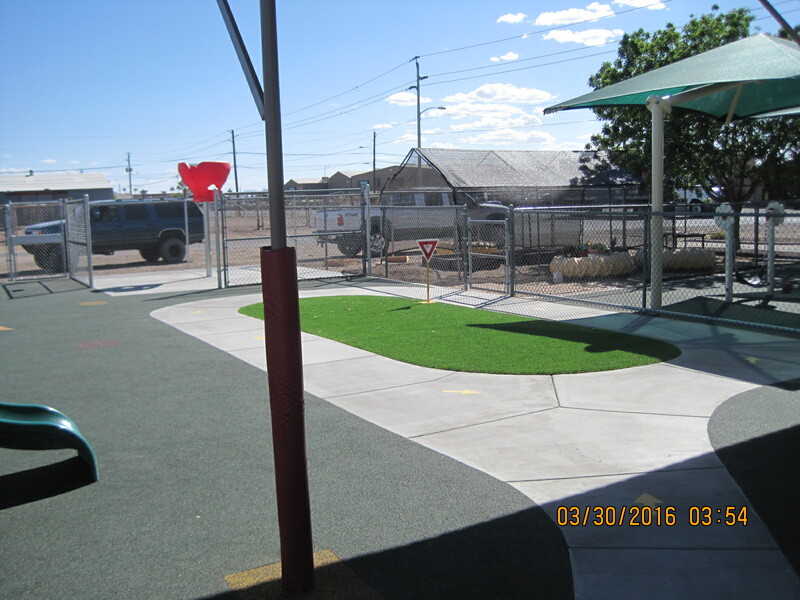 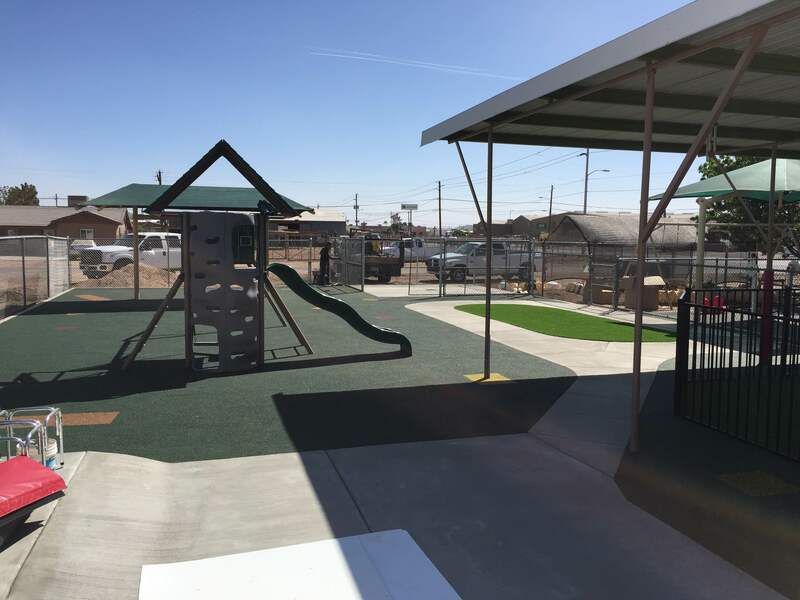 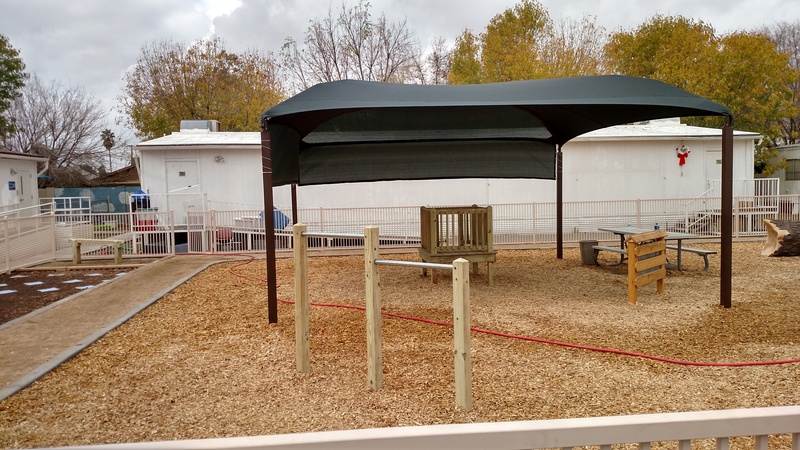 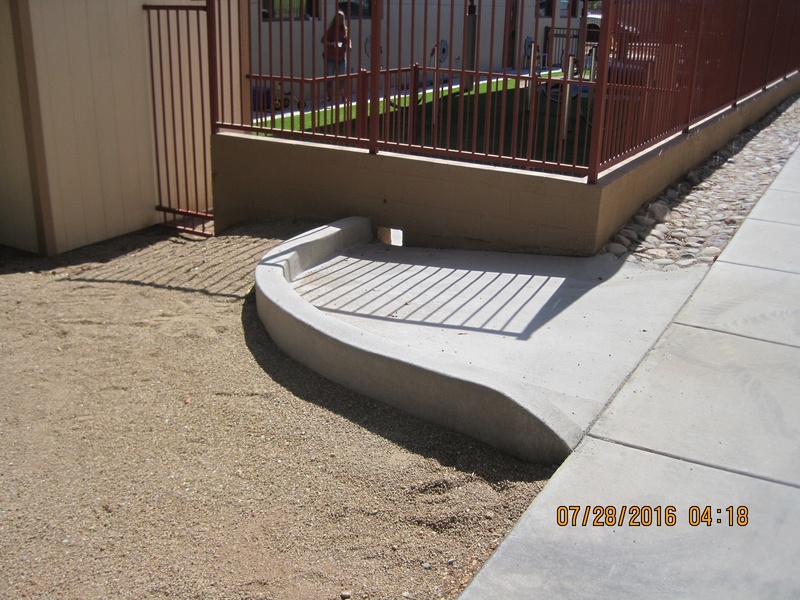 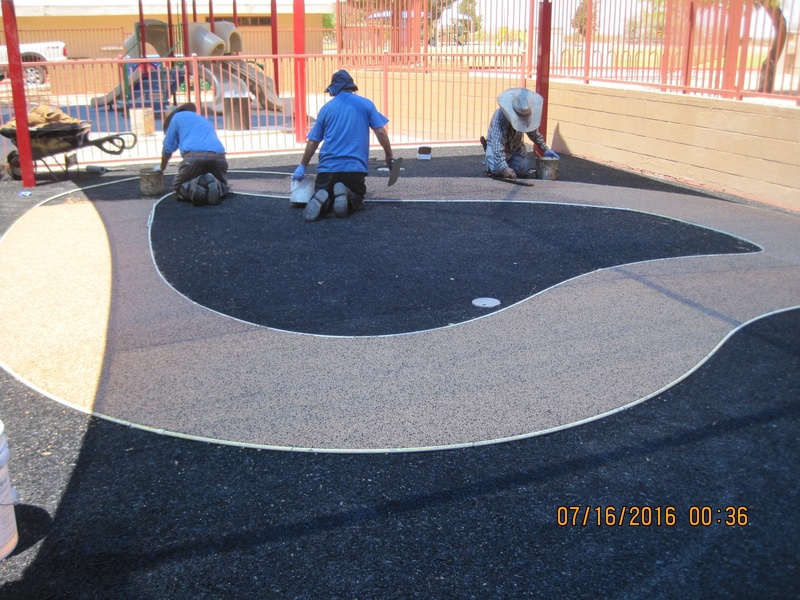 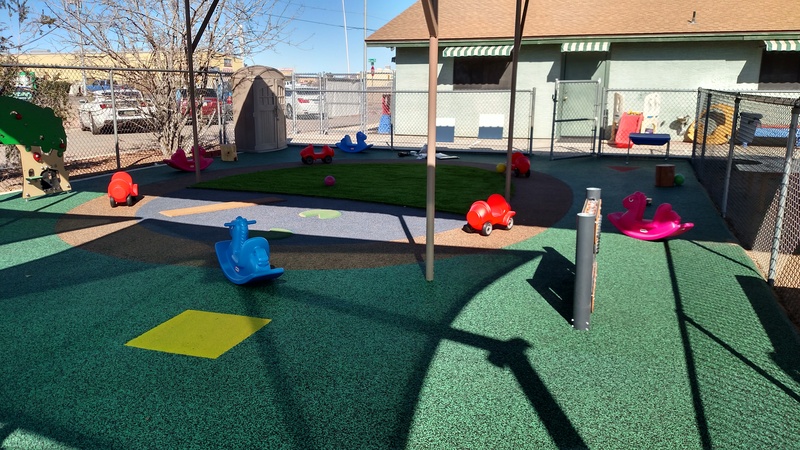 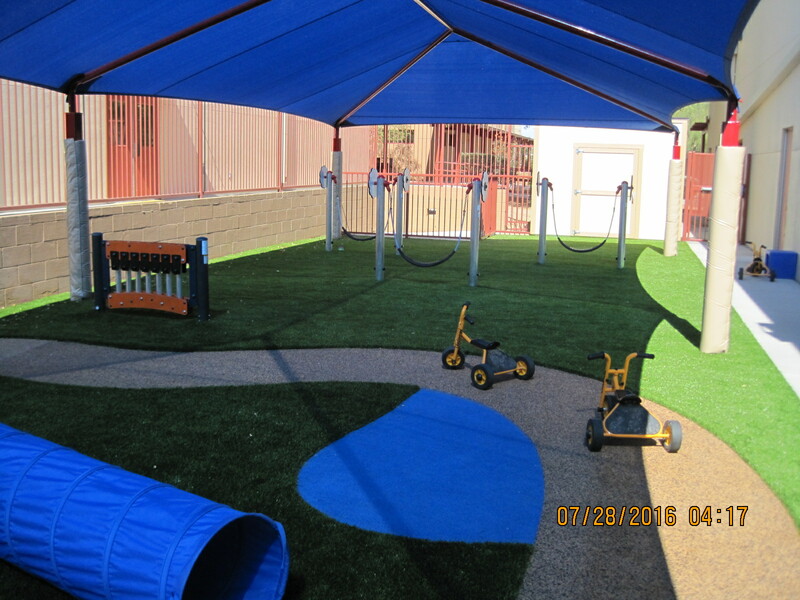 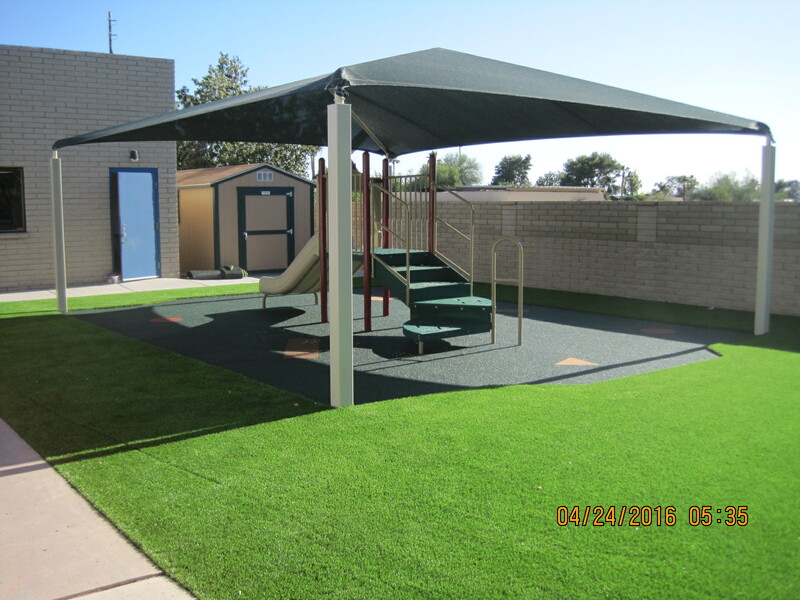 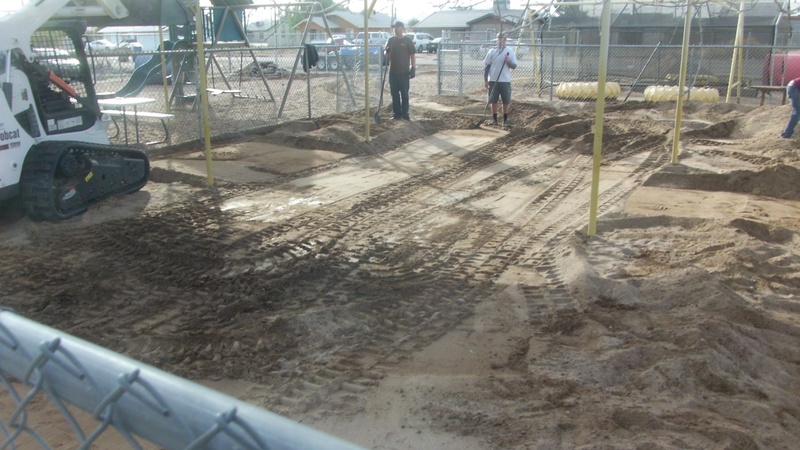 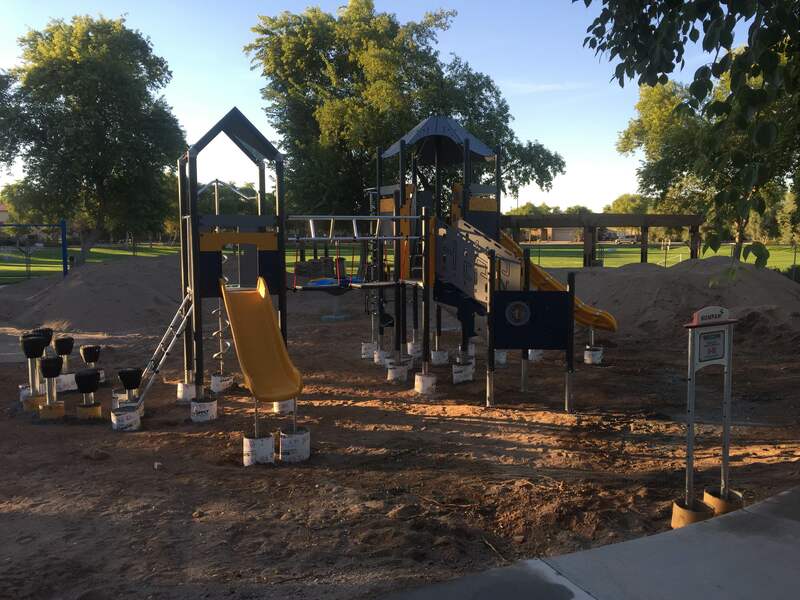 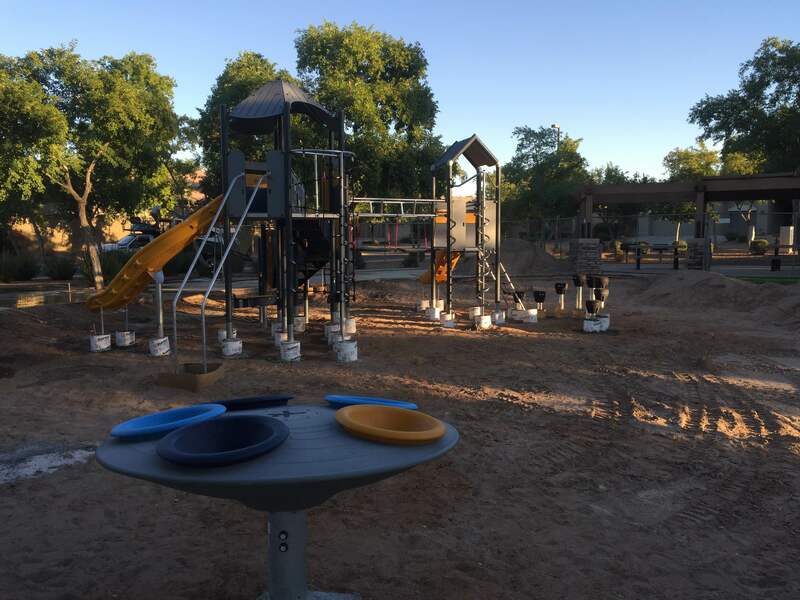 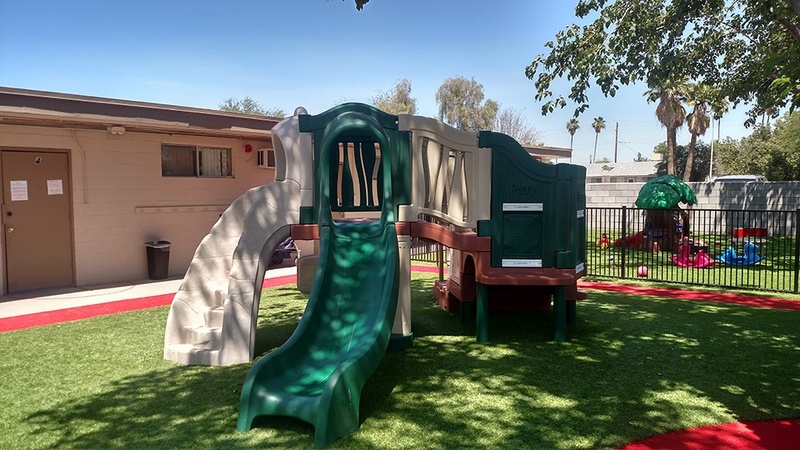 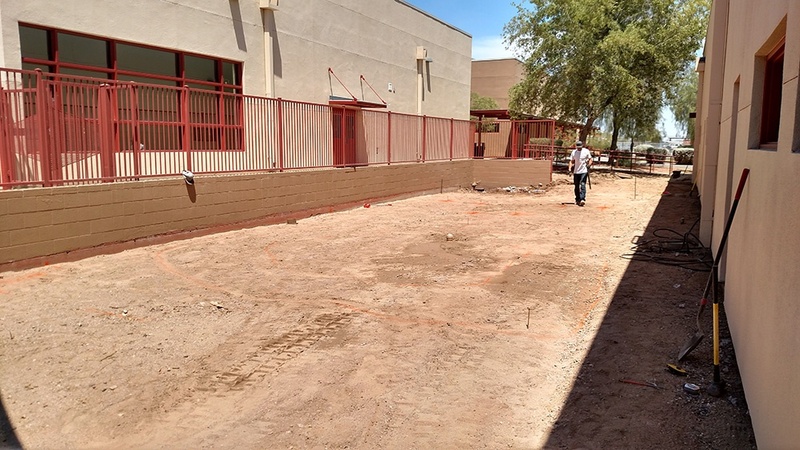 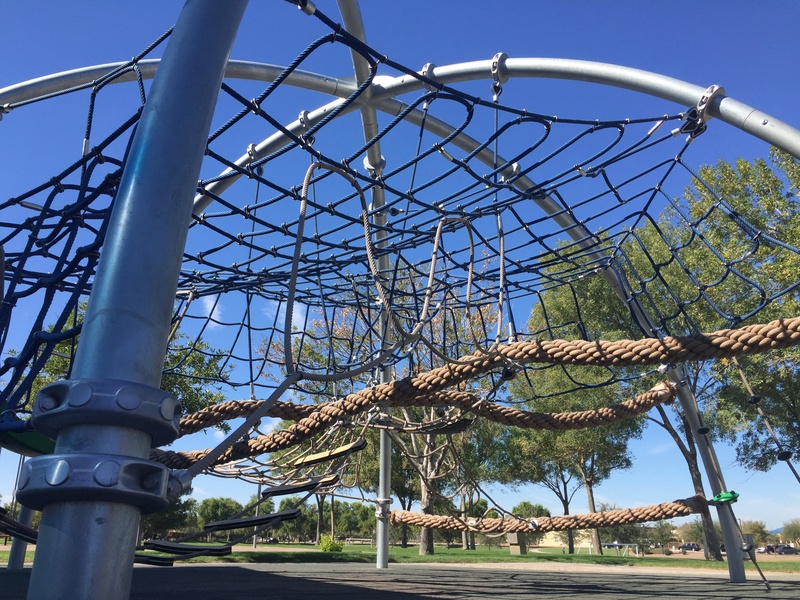 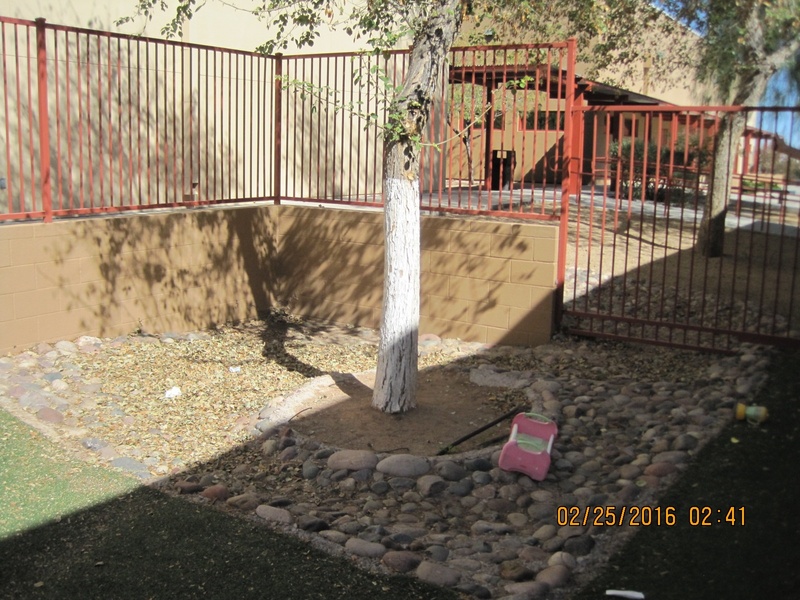 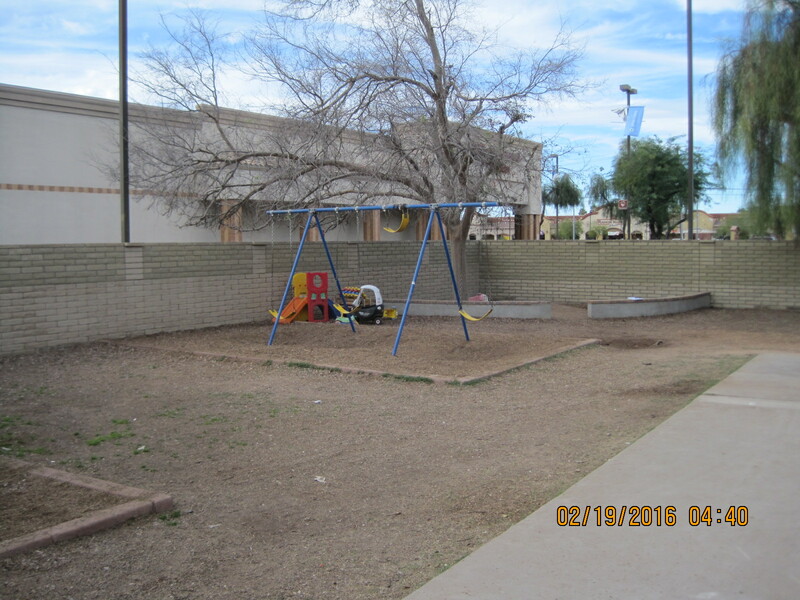 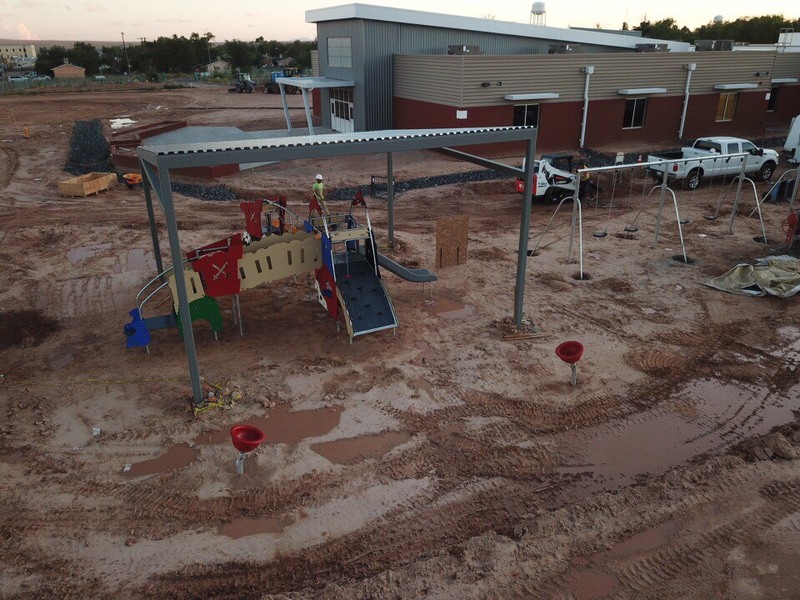 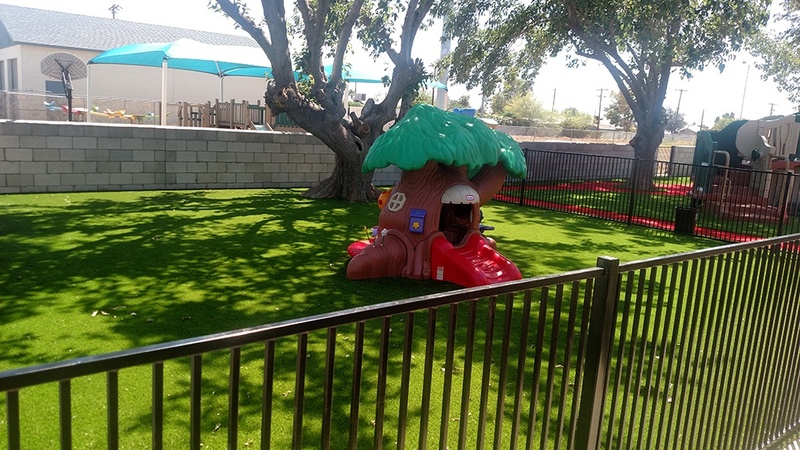 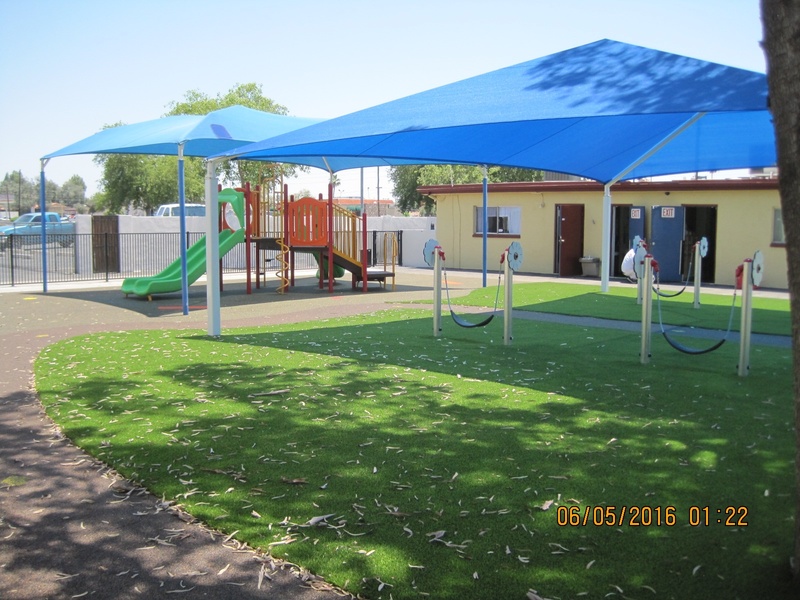 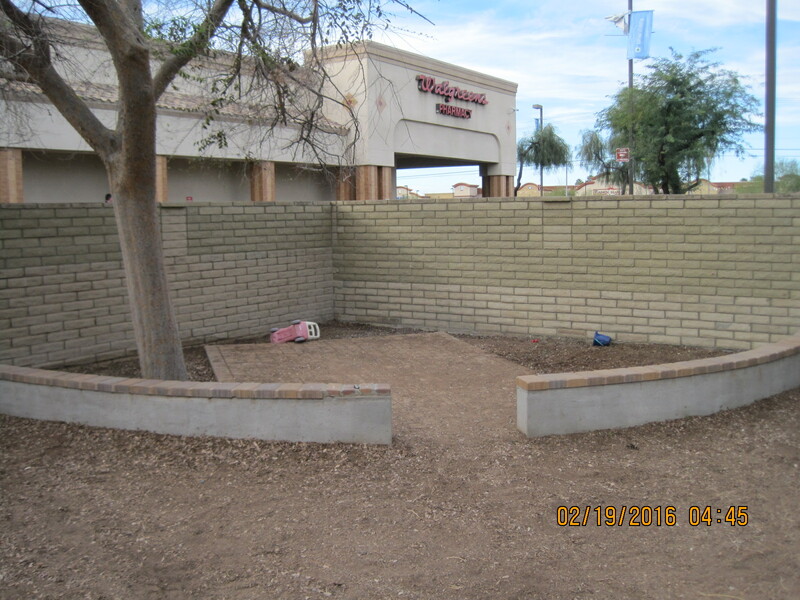 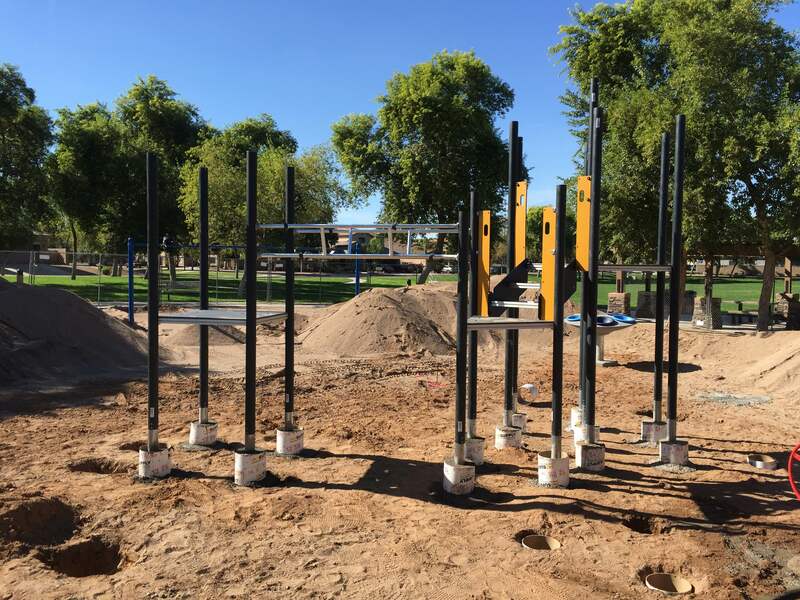 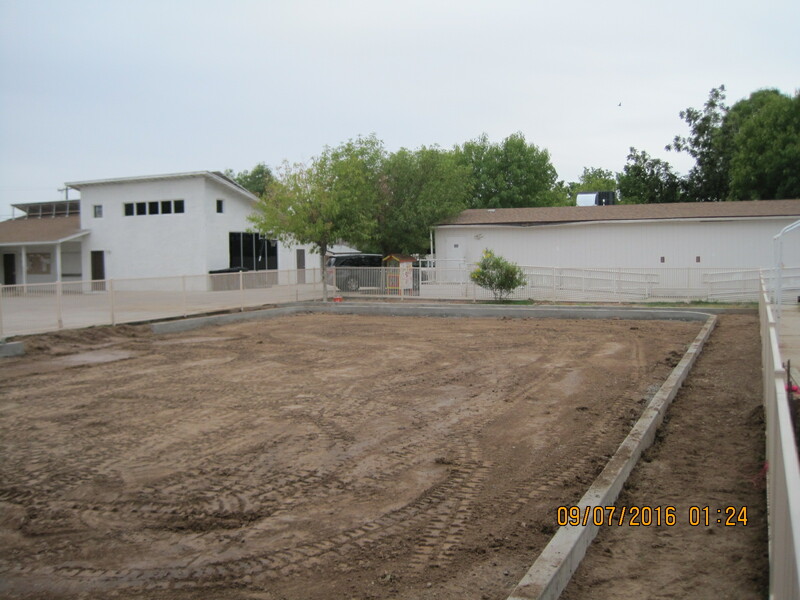 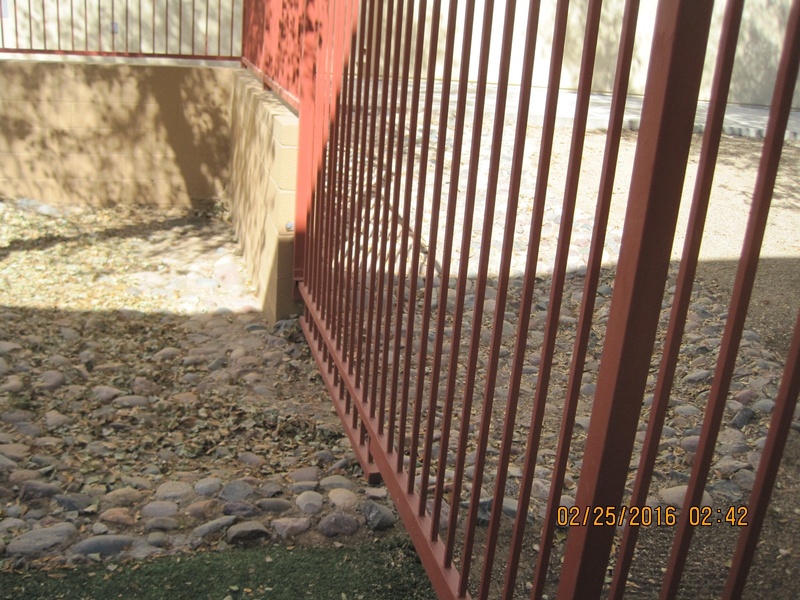 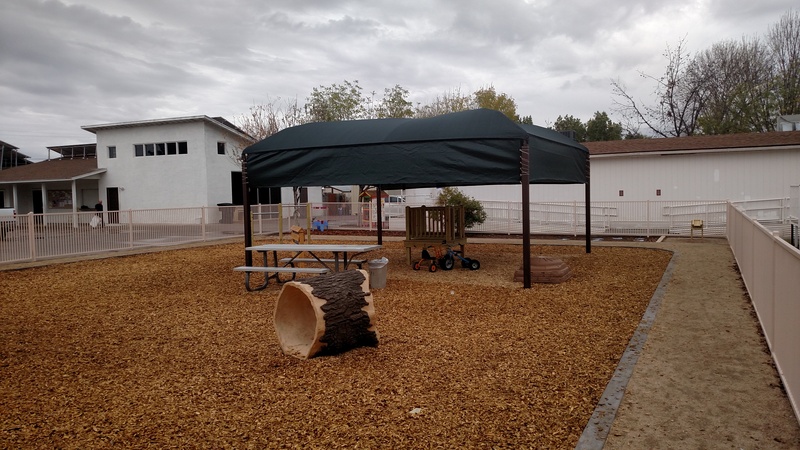 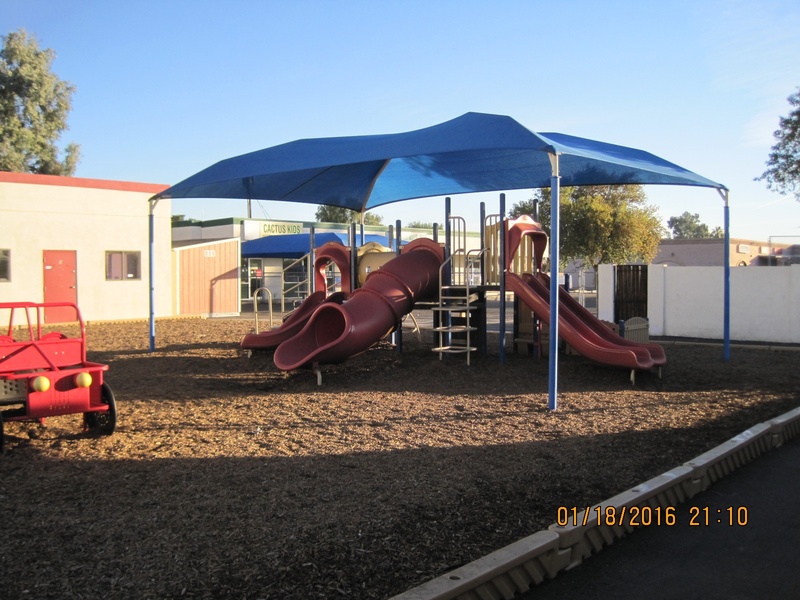 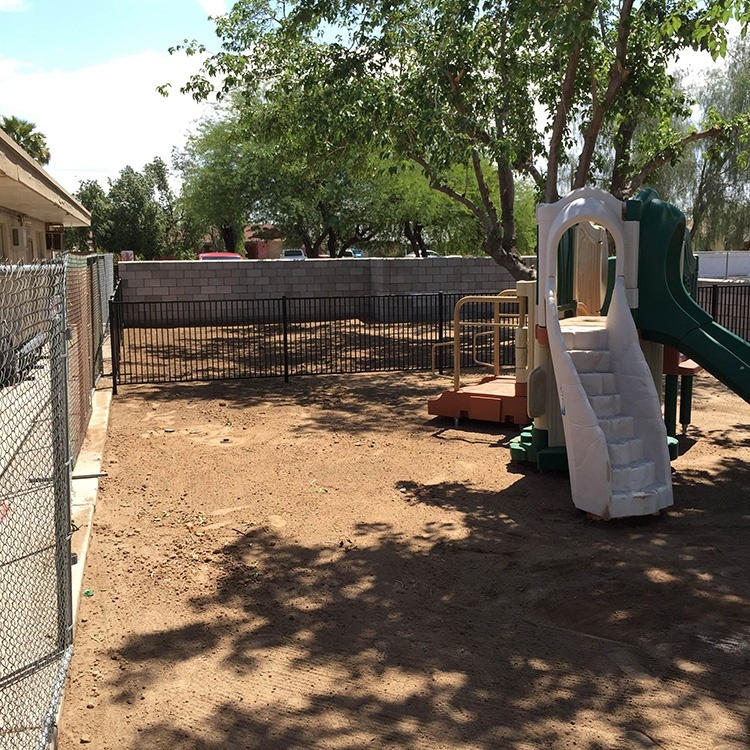 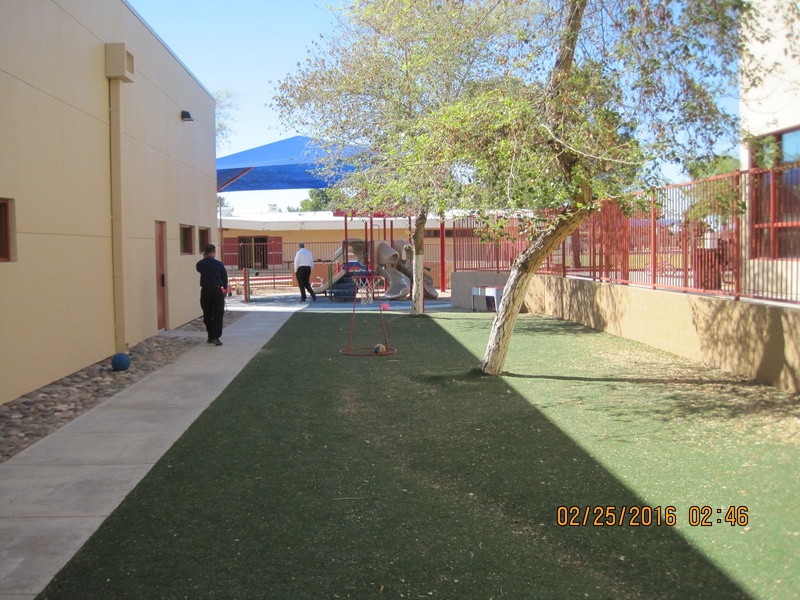 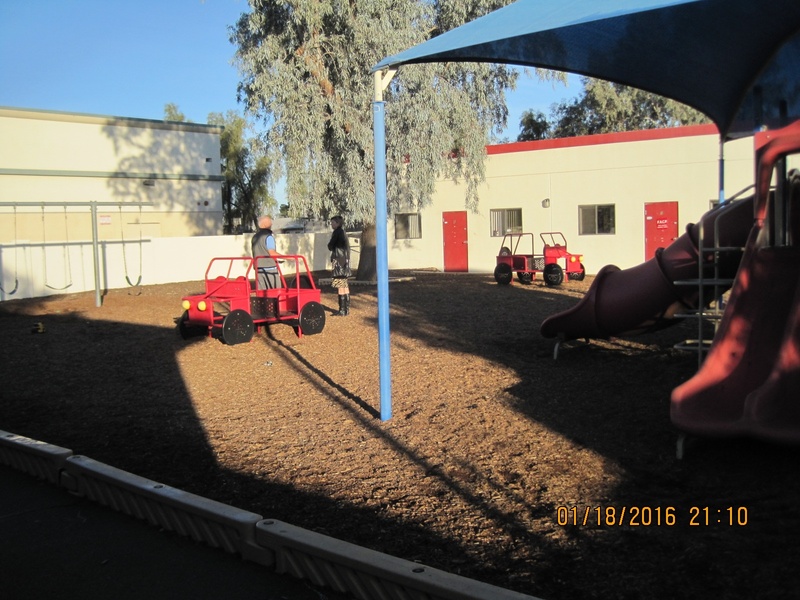 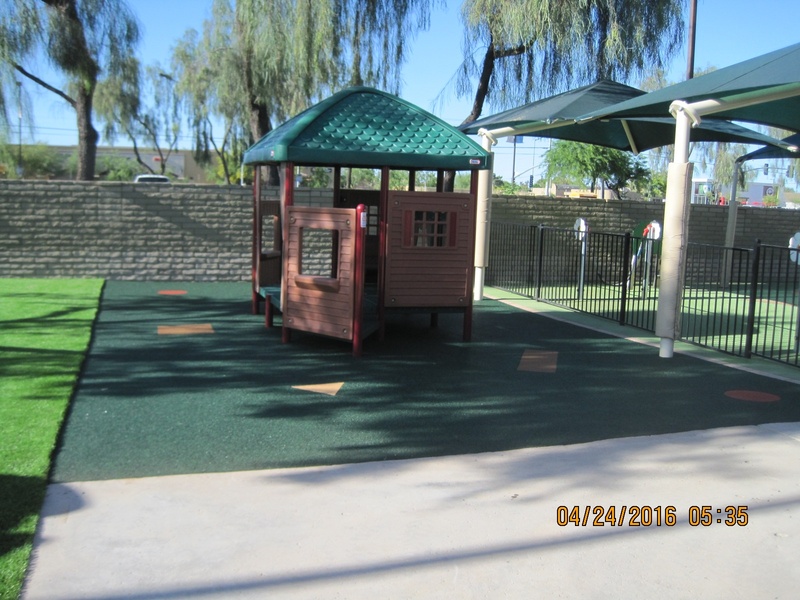 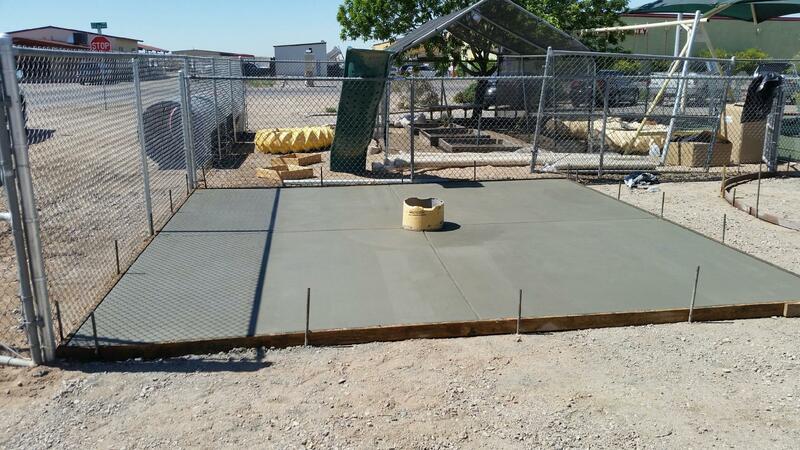 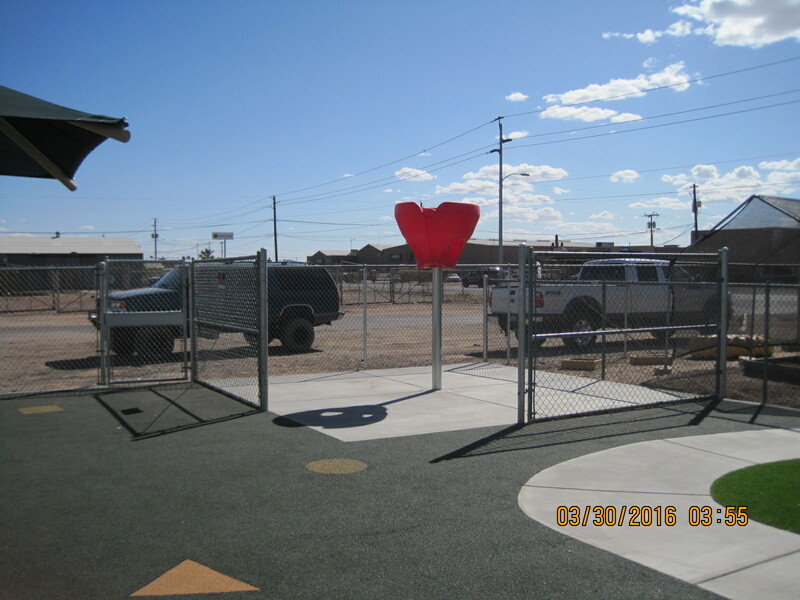 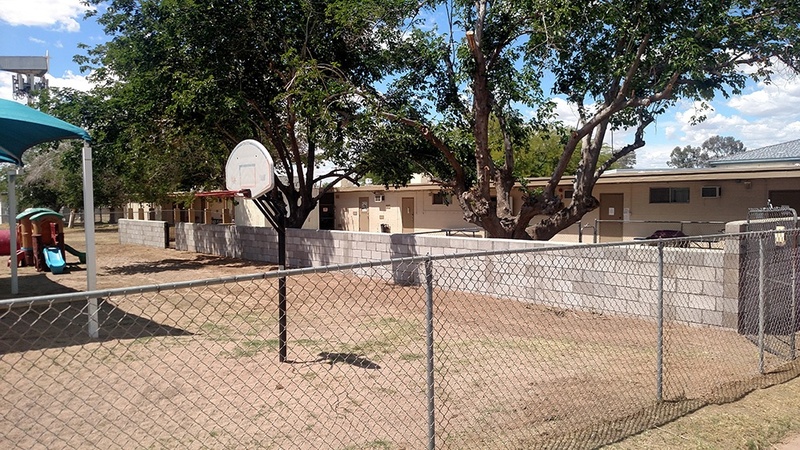 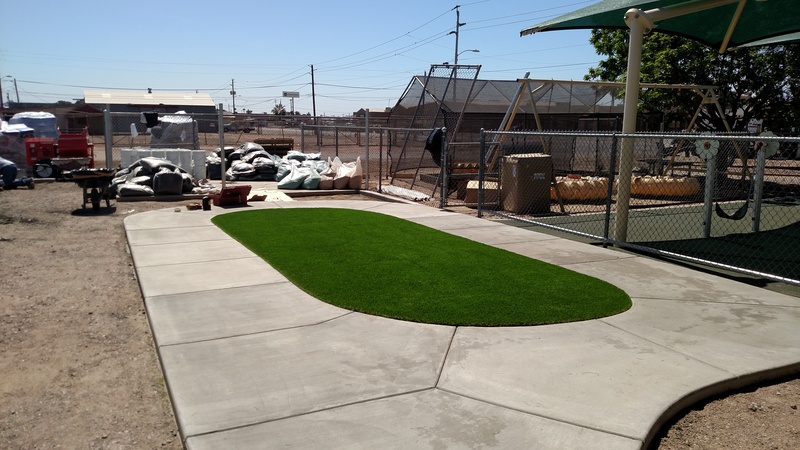 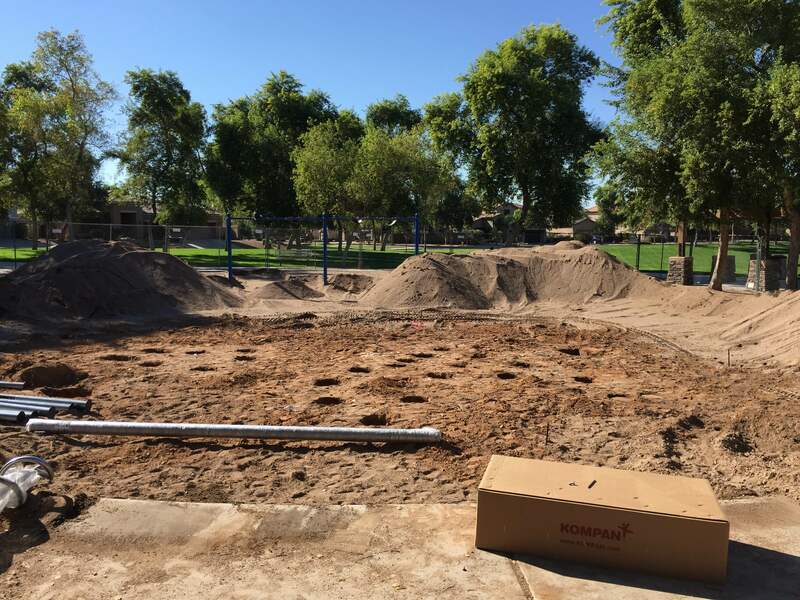 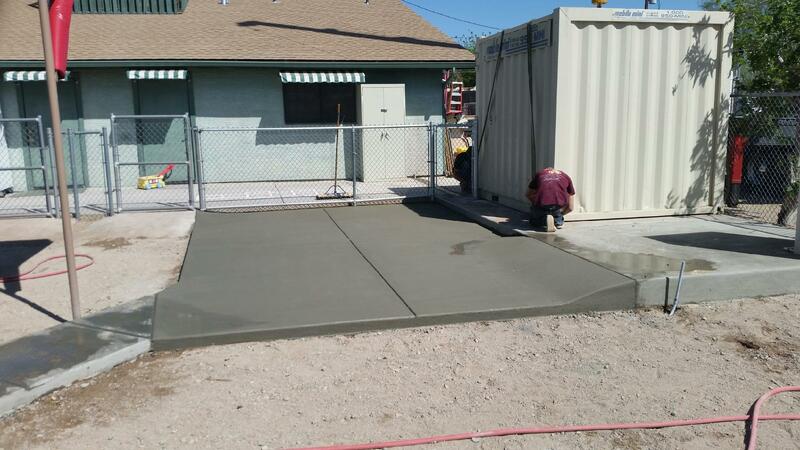 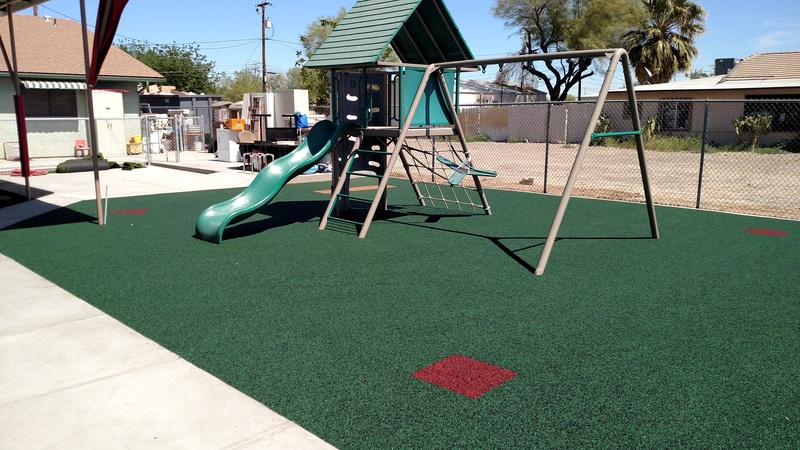 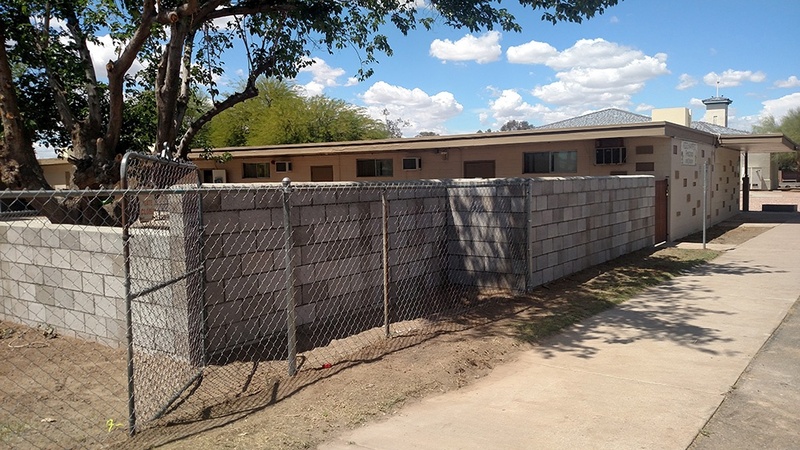 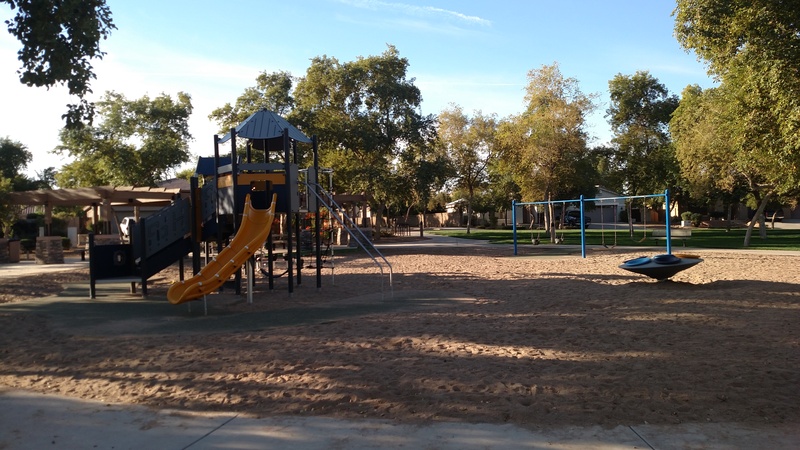 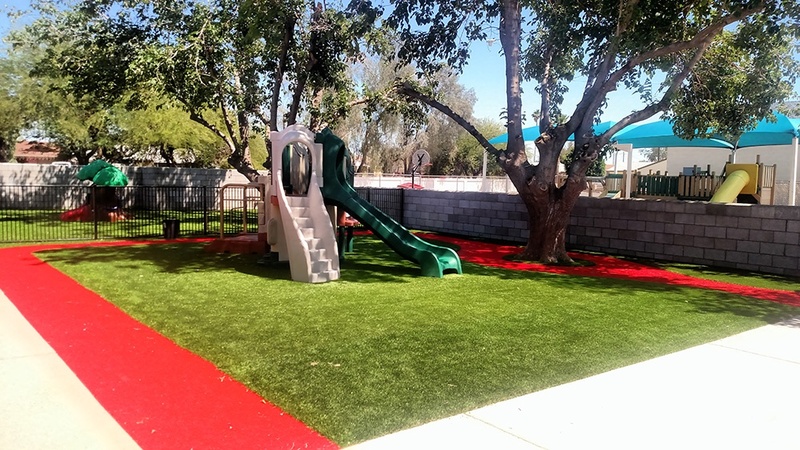 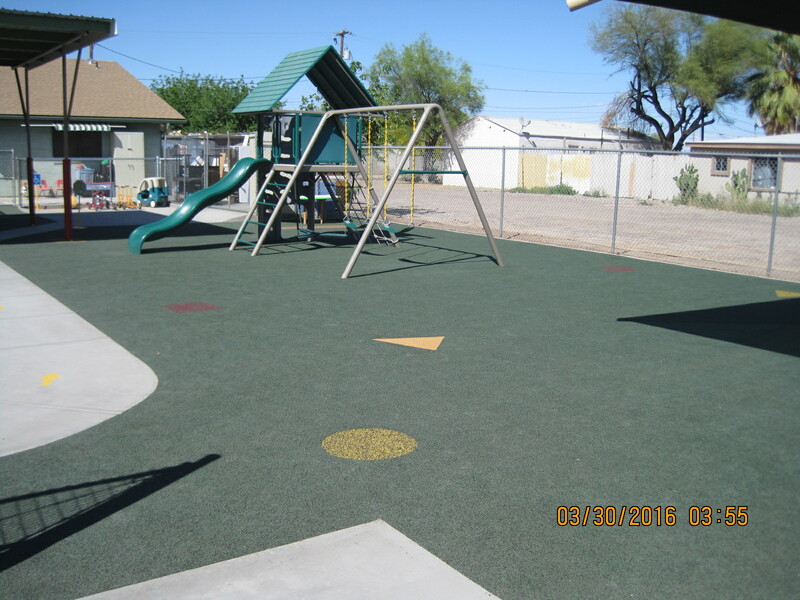 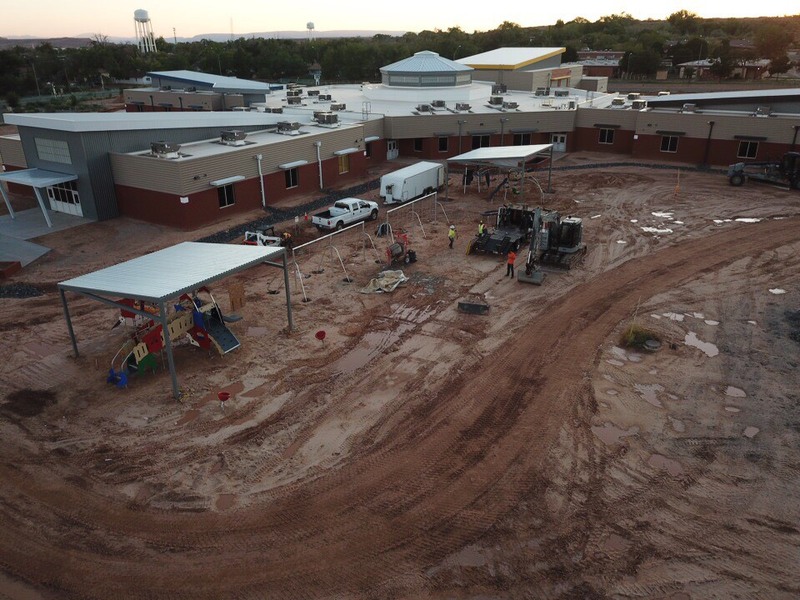 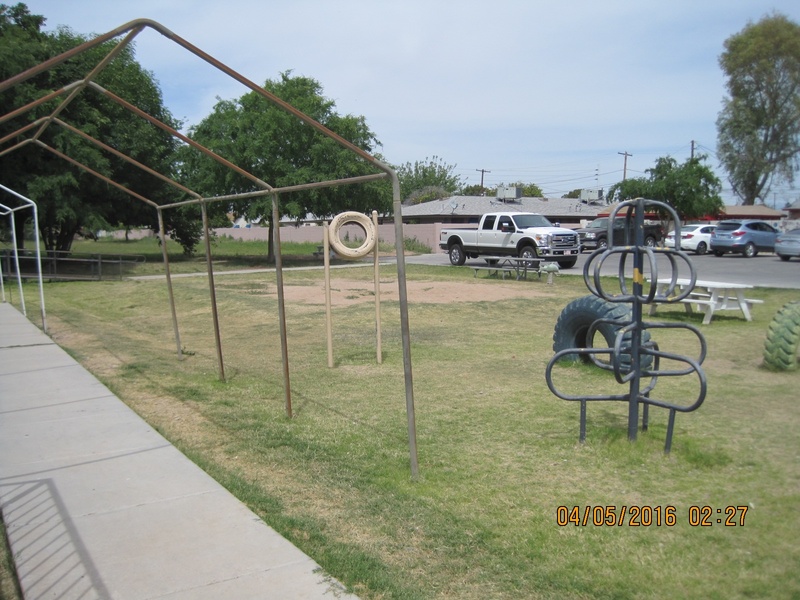 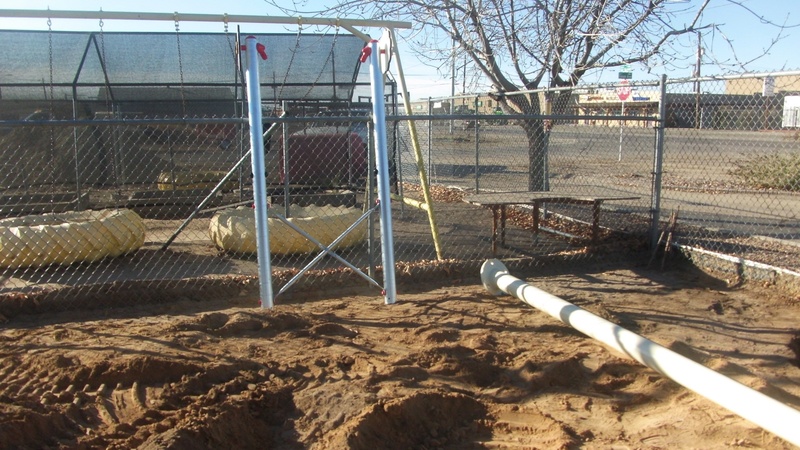 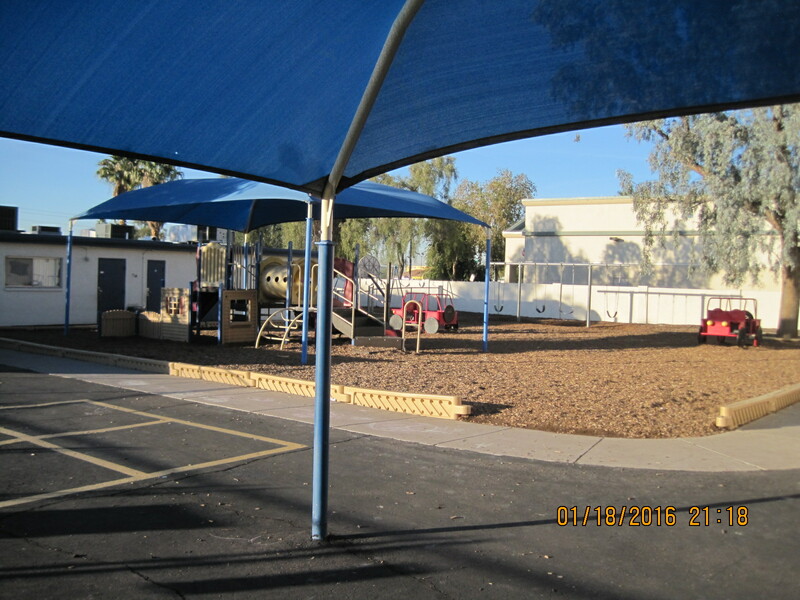 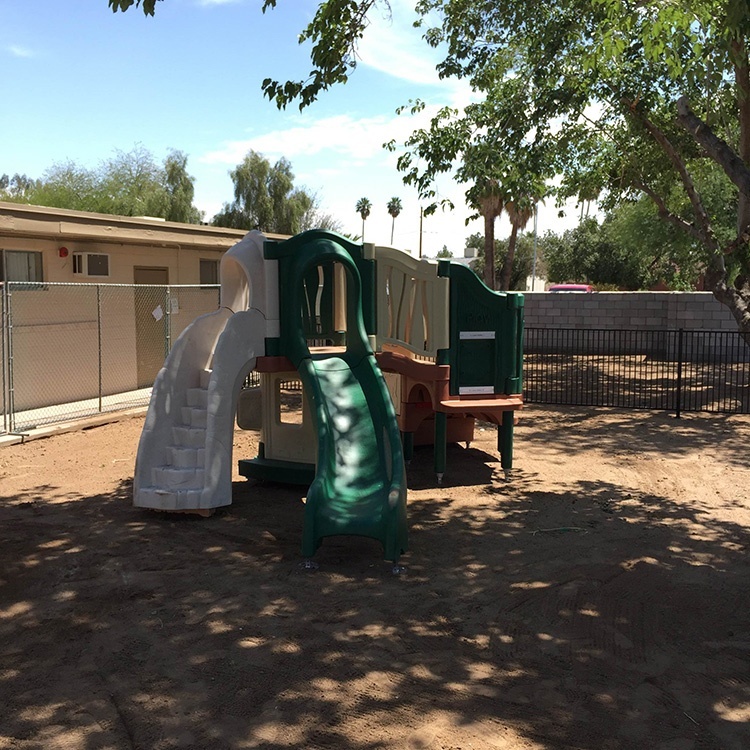 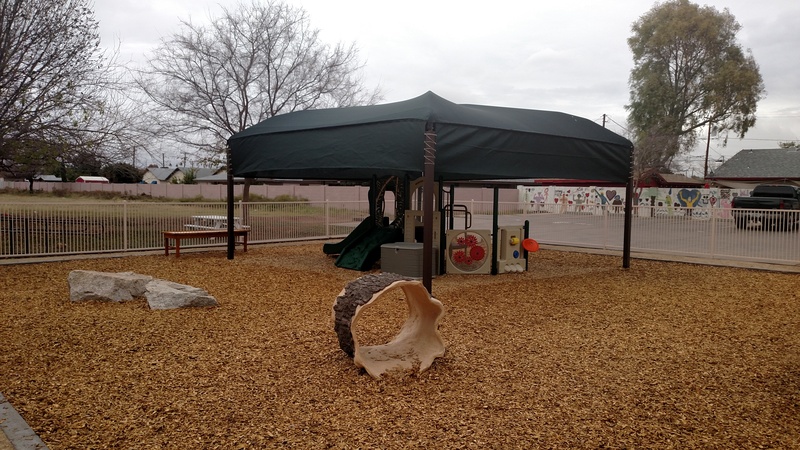 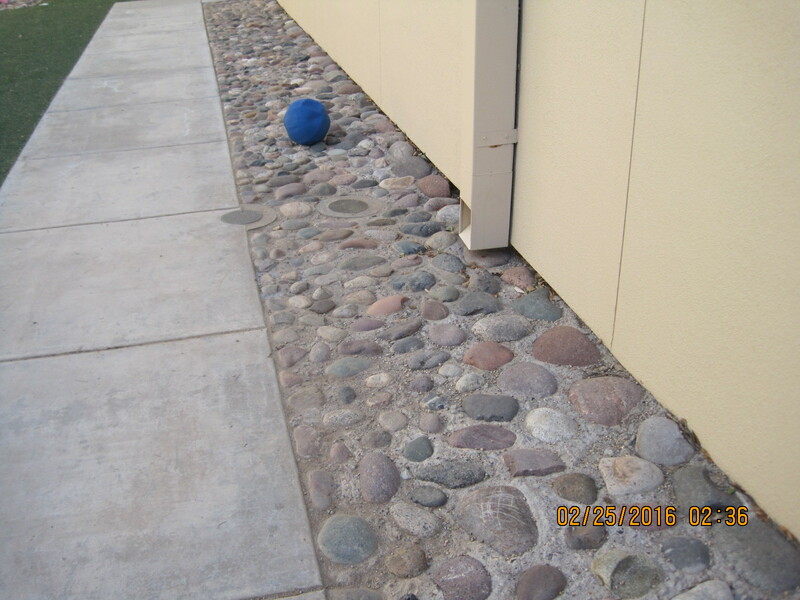 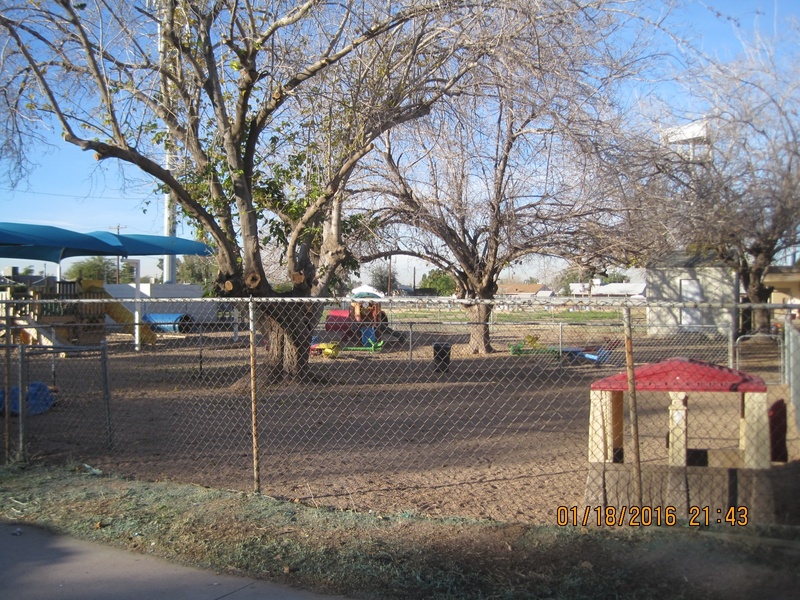 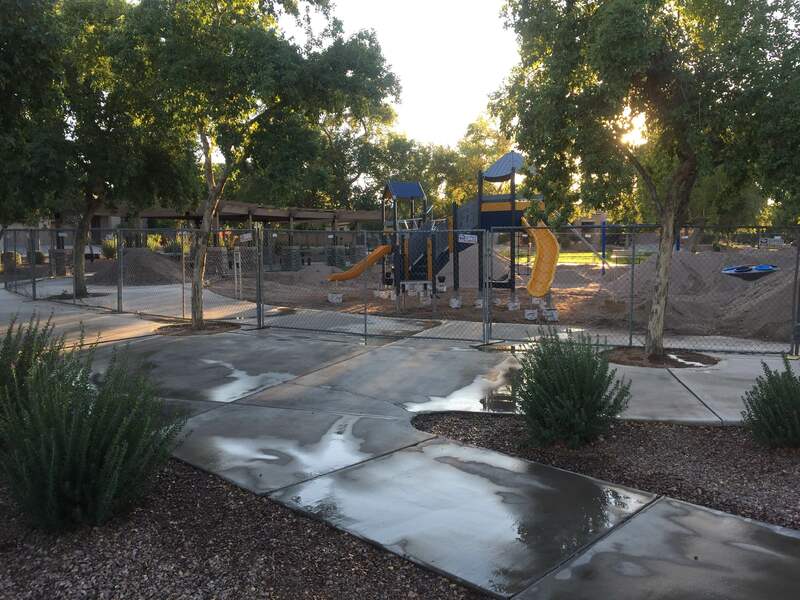 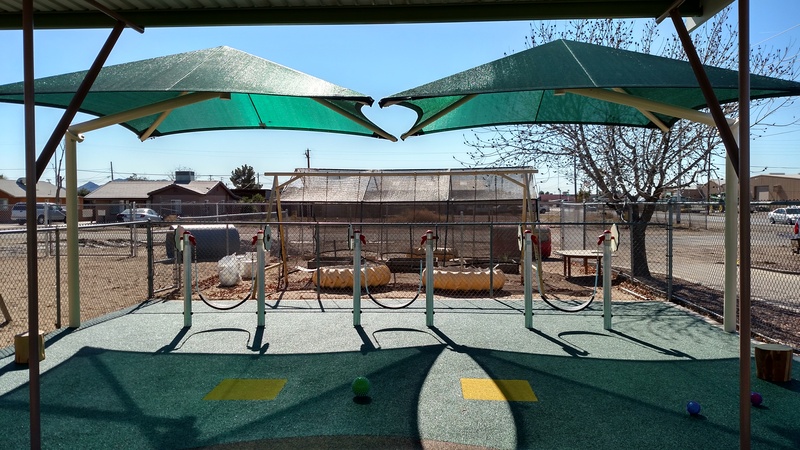 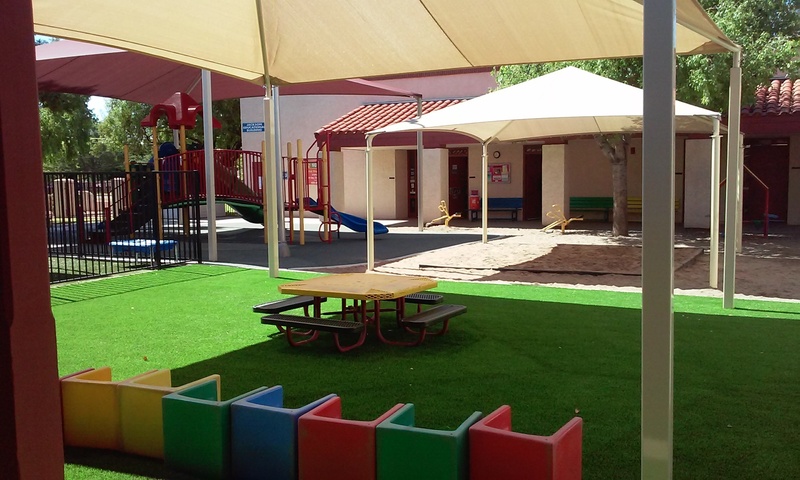 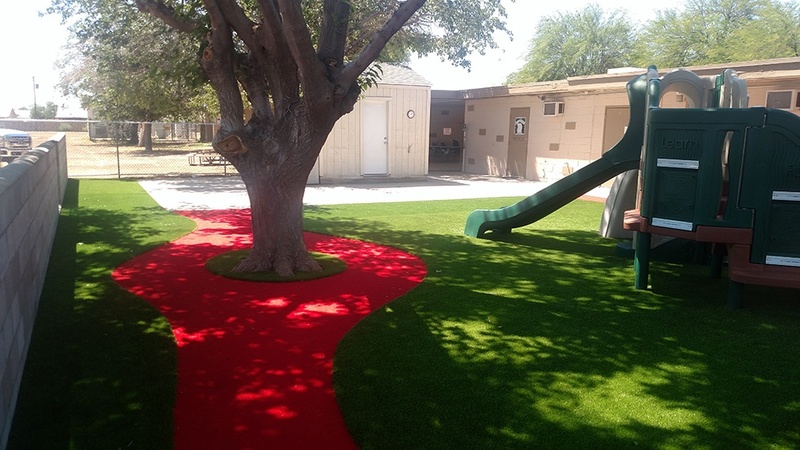 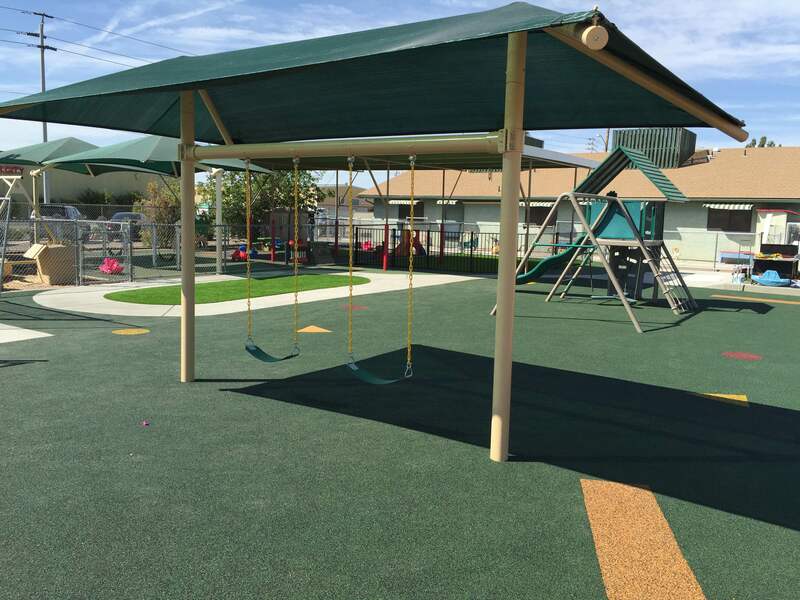 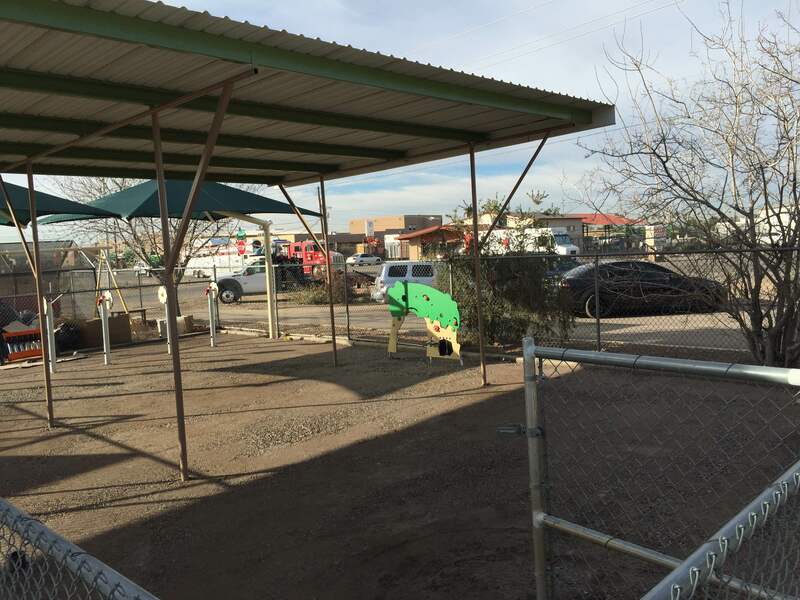 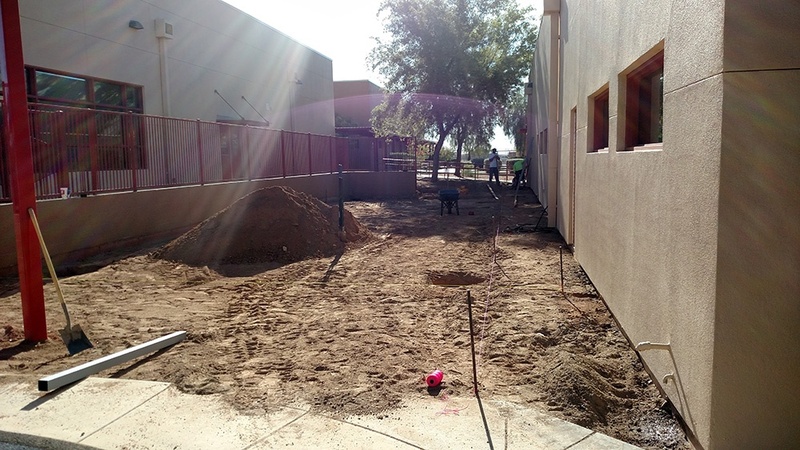 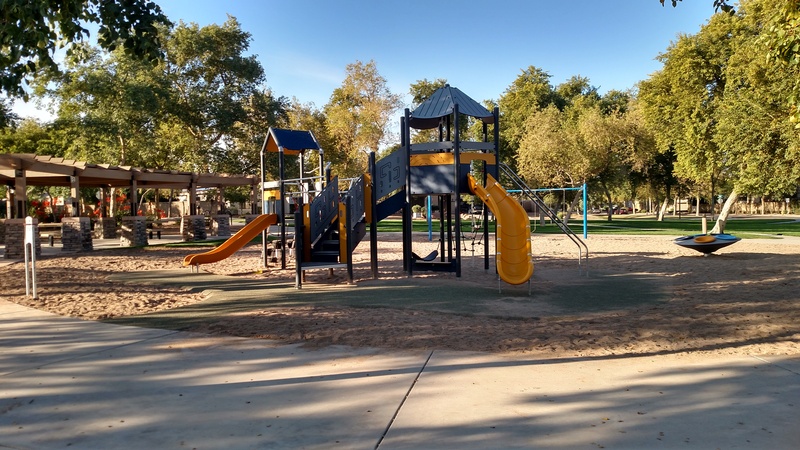 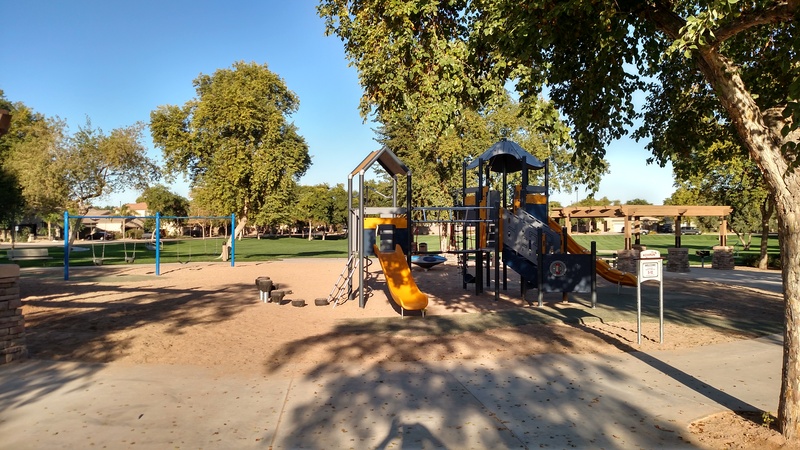 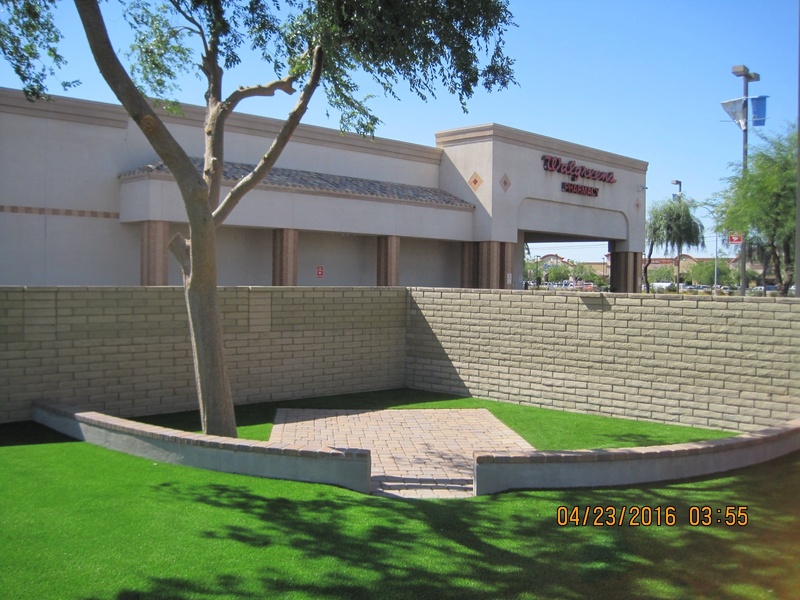 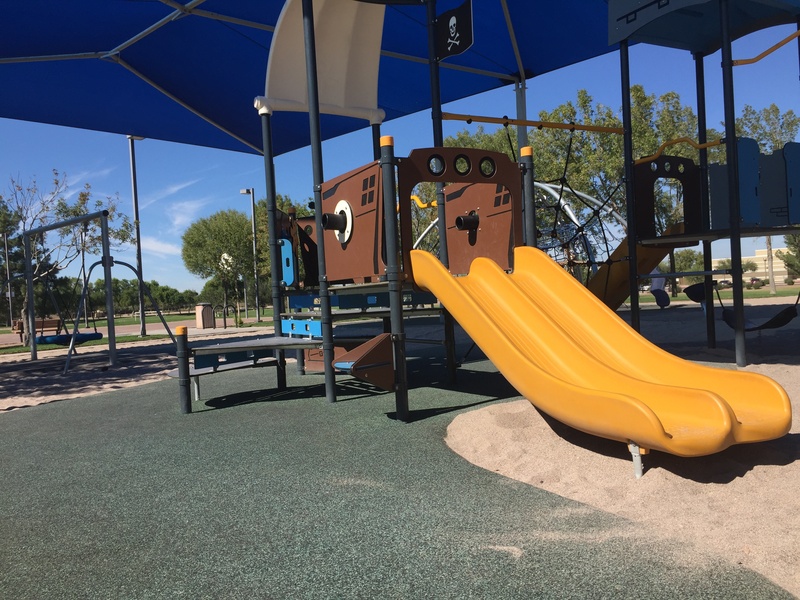 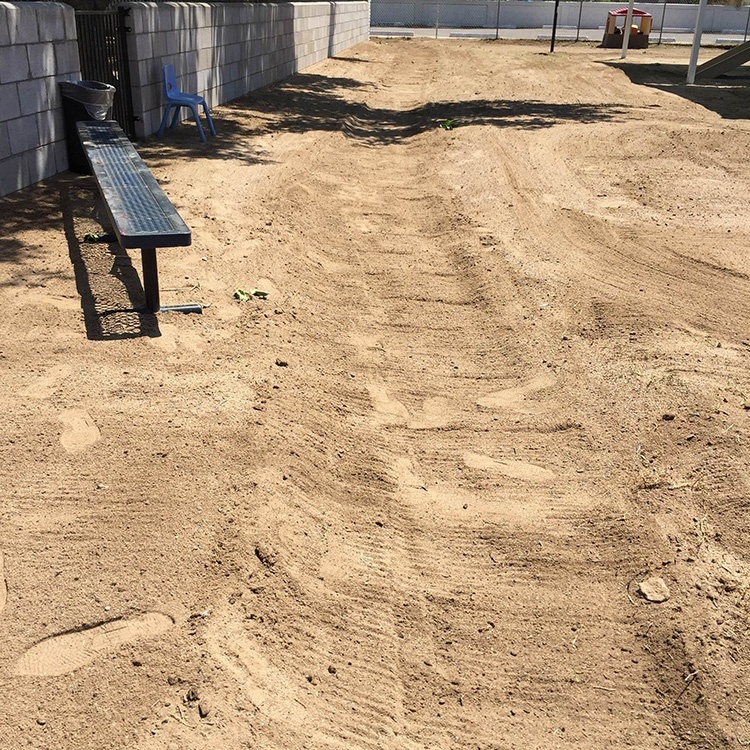 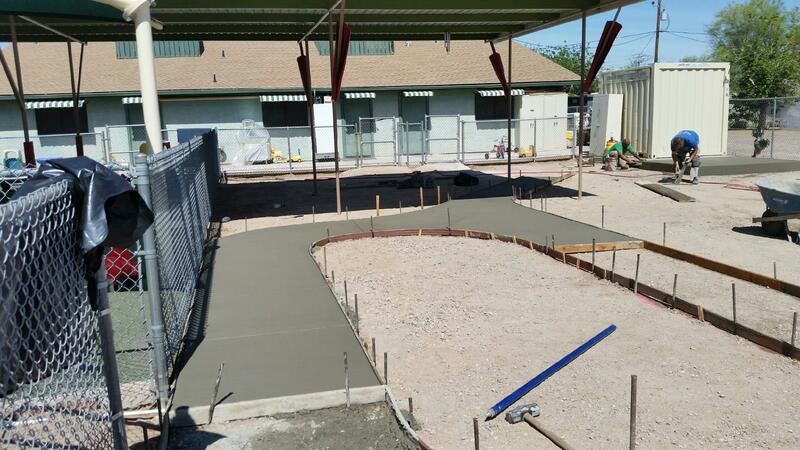 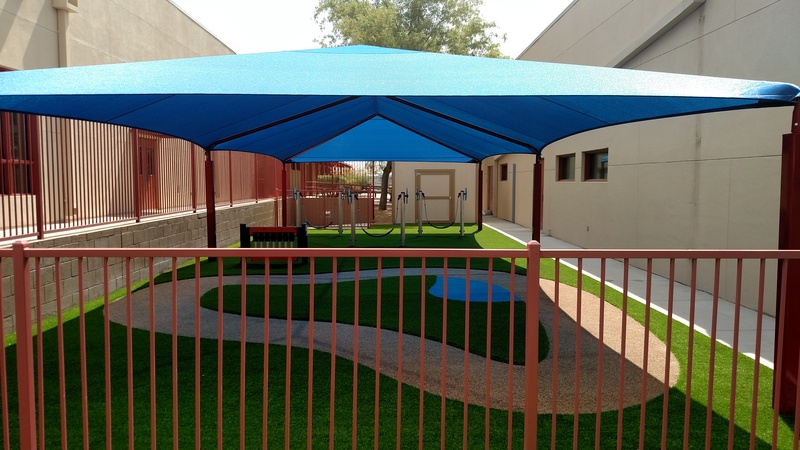 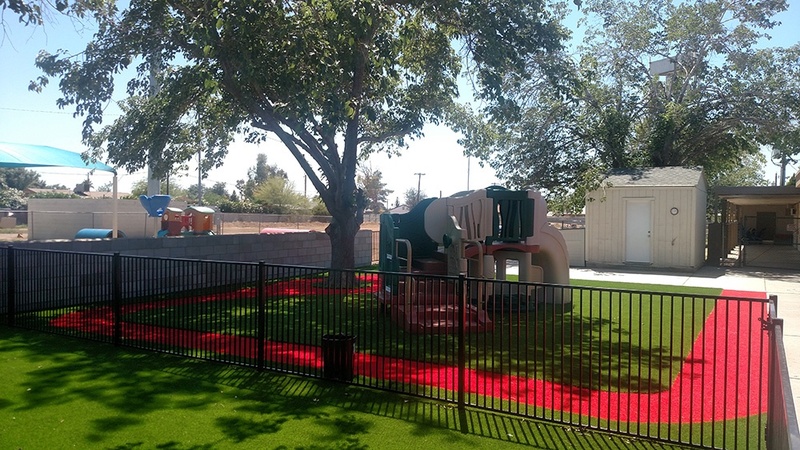 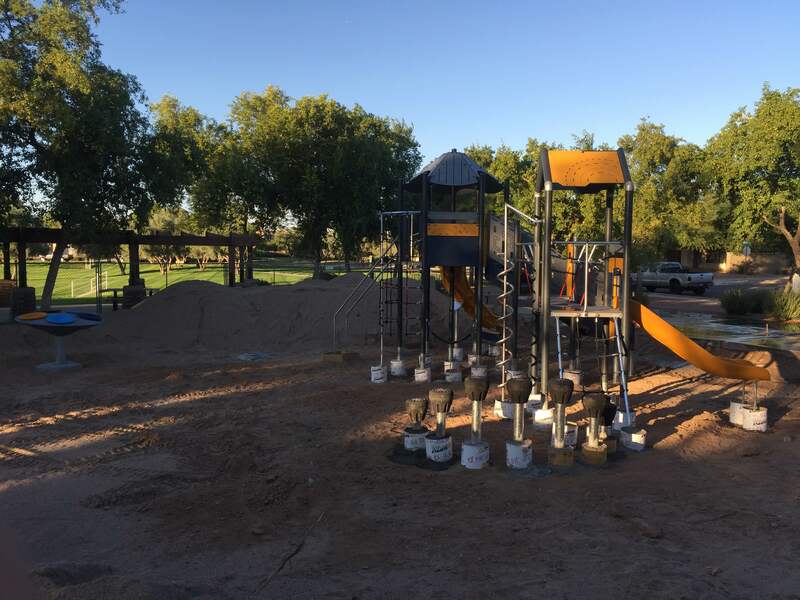 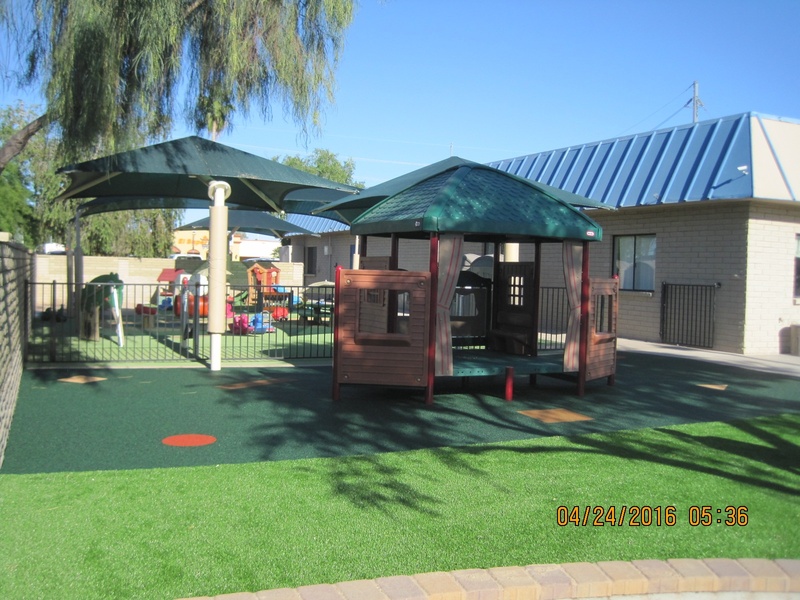 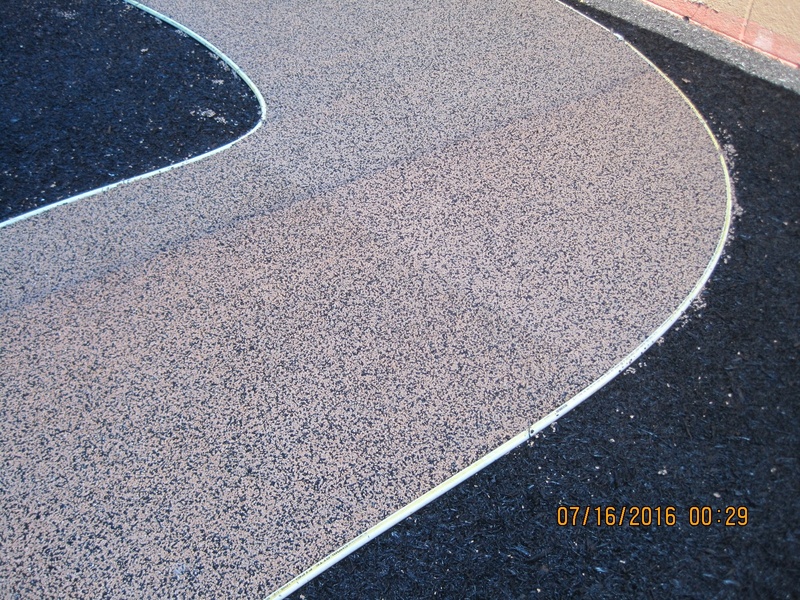 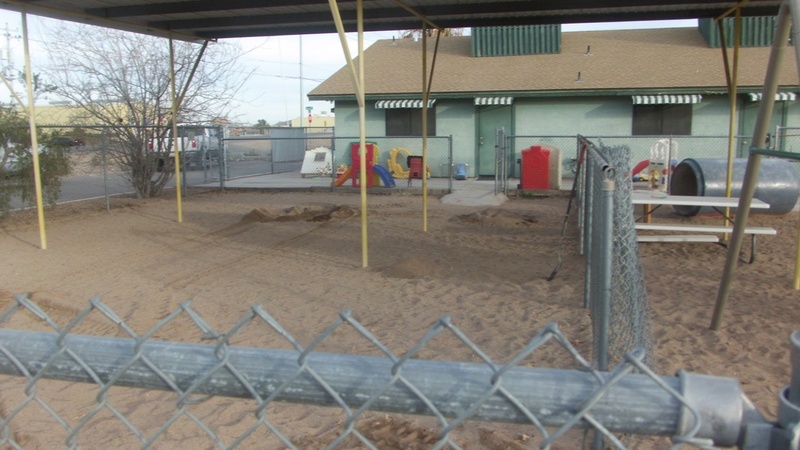 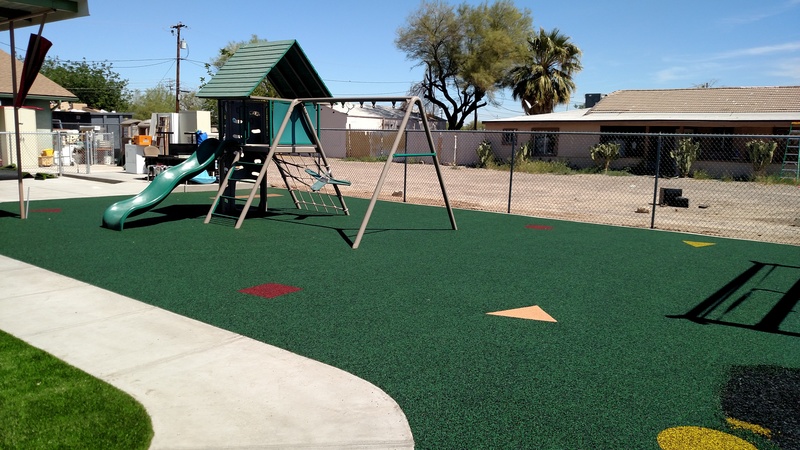 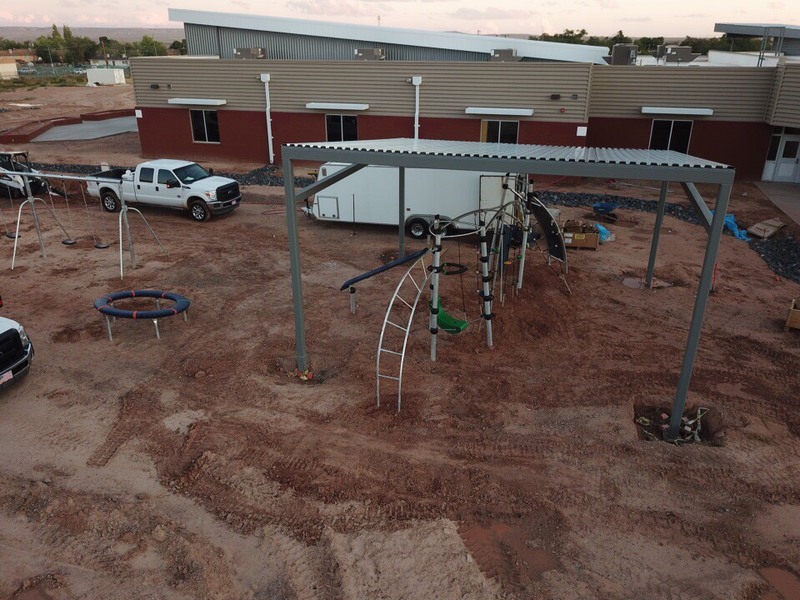 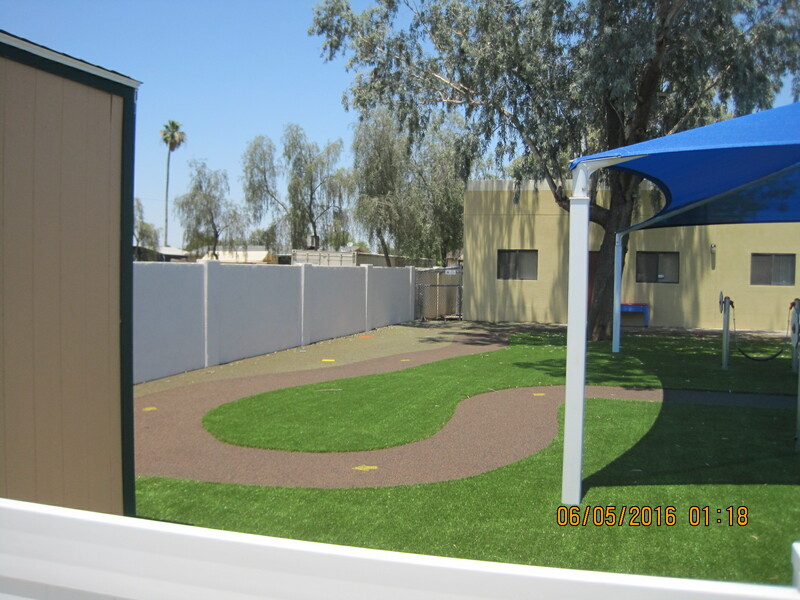 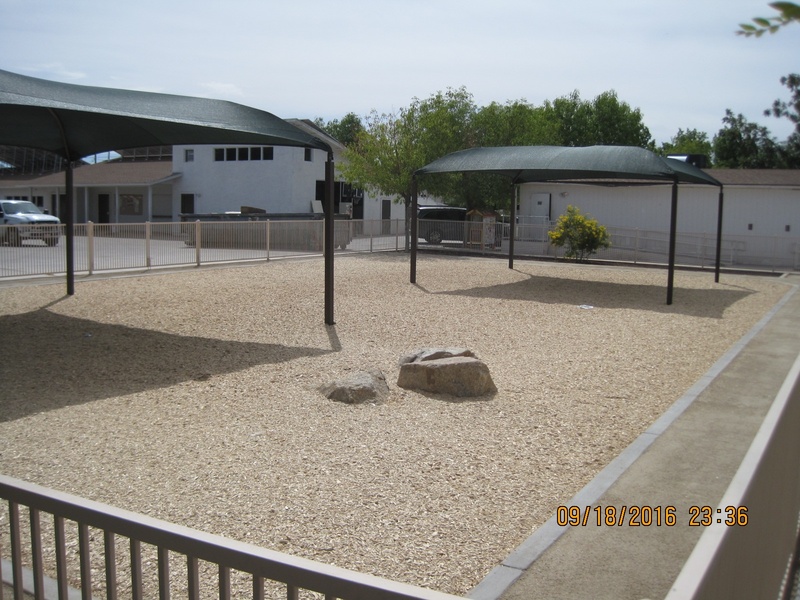 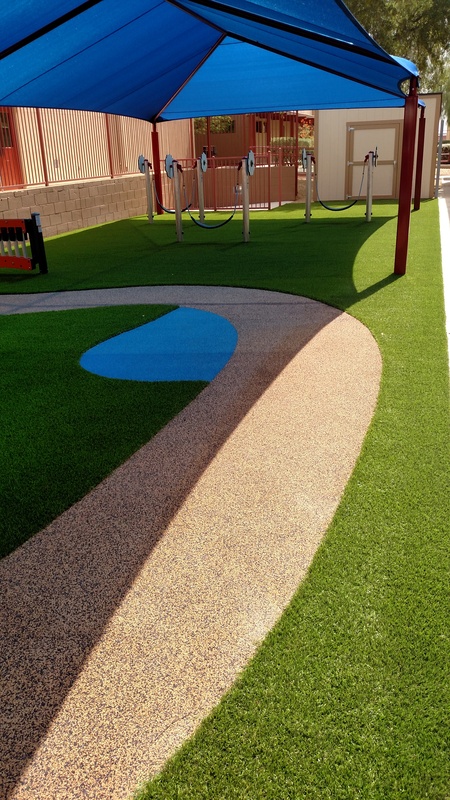 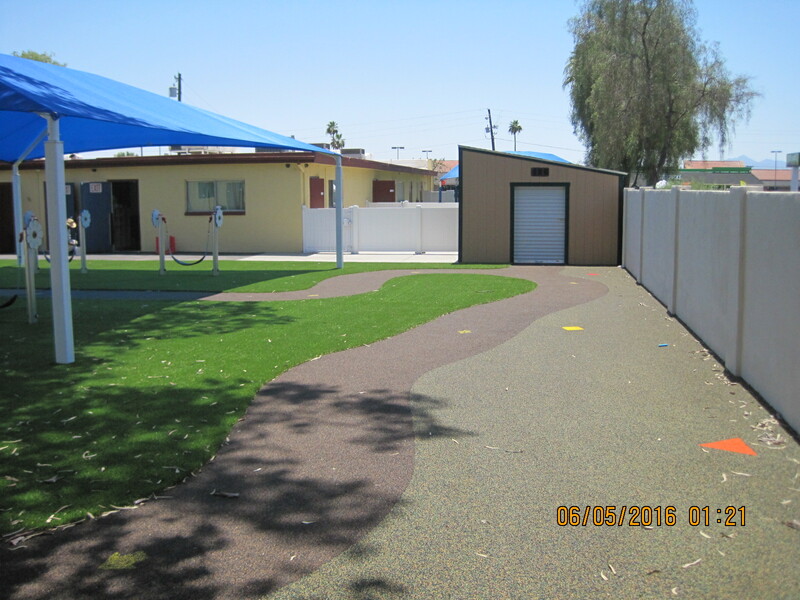 J.P. & Sons has been providing playground installation, design, and renovations for over 18 years – playgrounds varying in sizes and complexity. 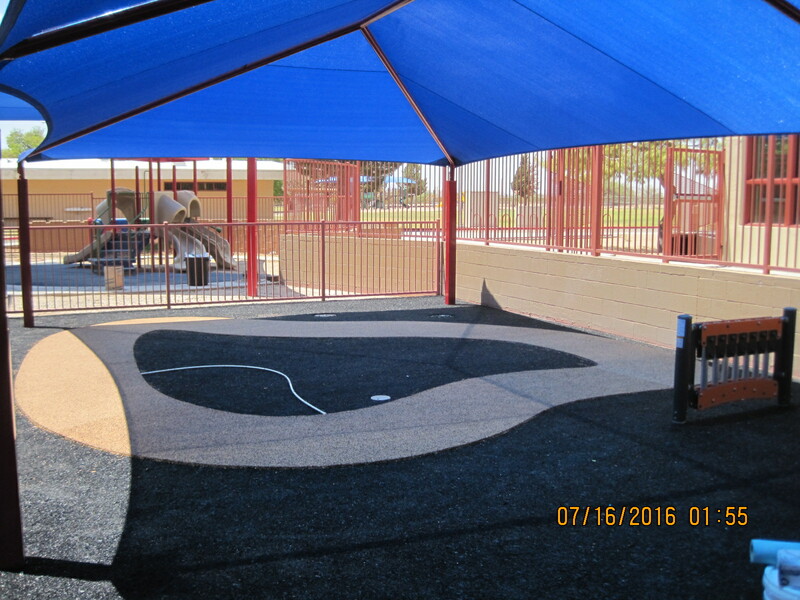 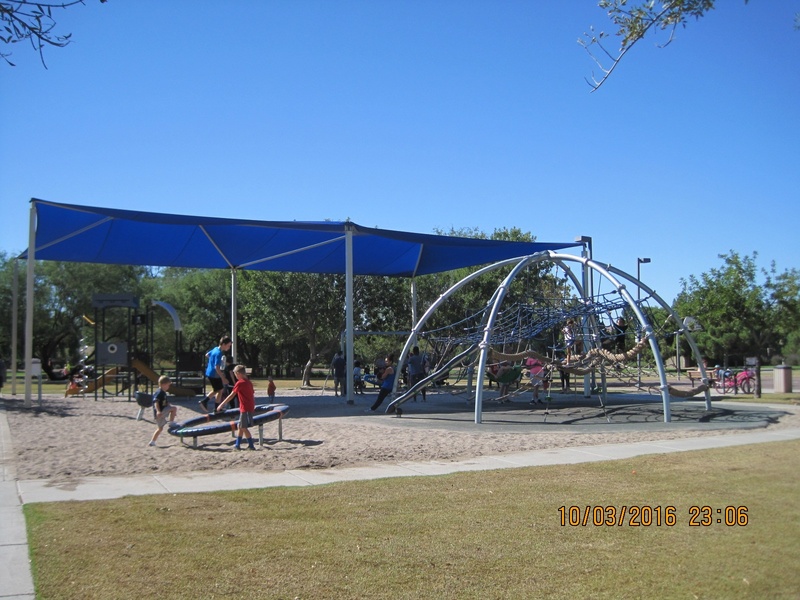 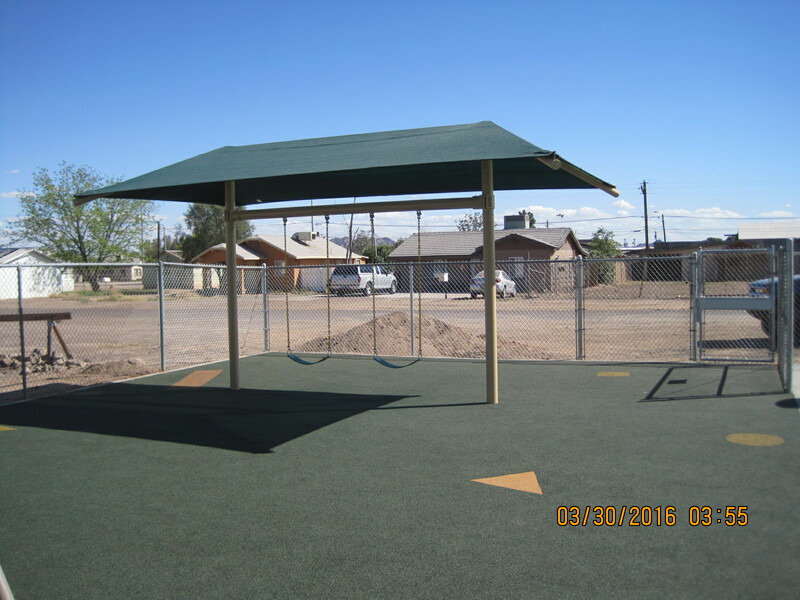 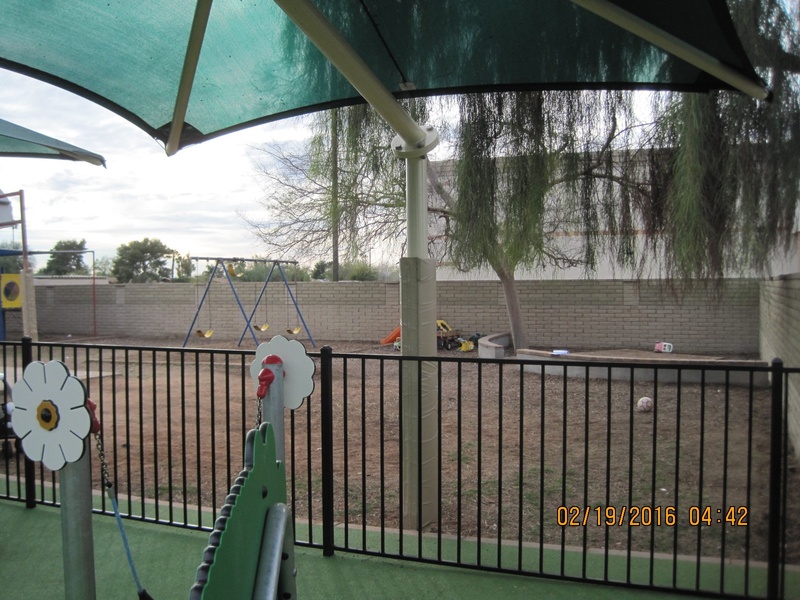 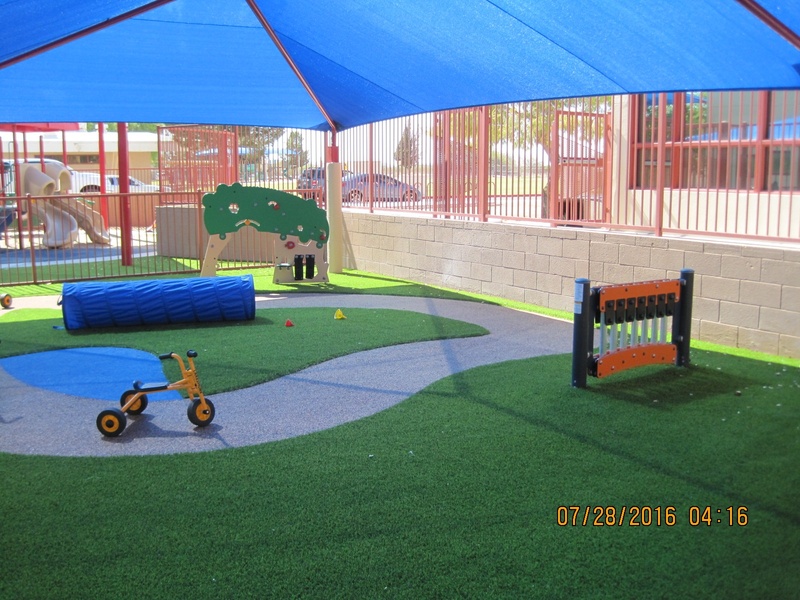 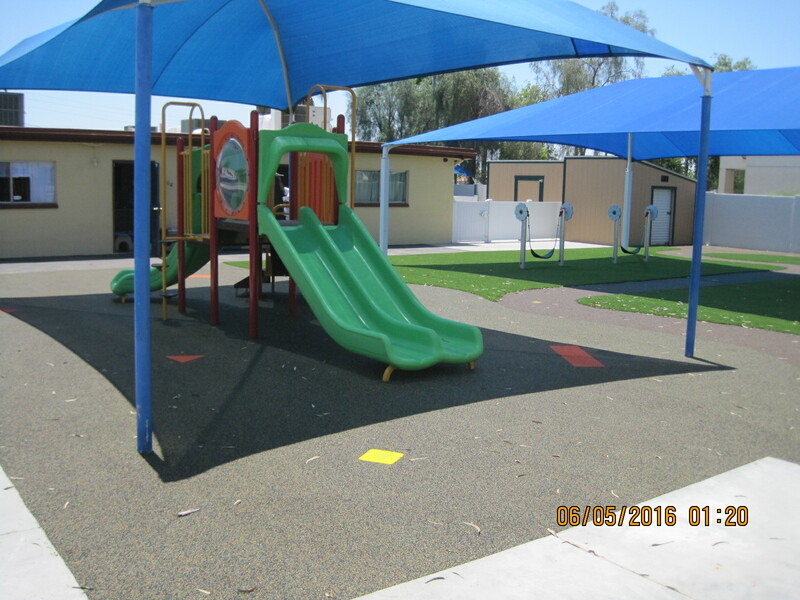 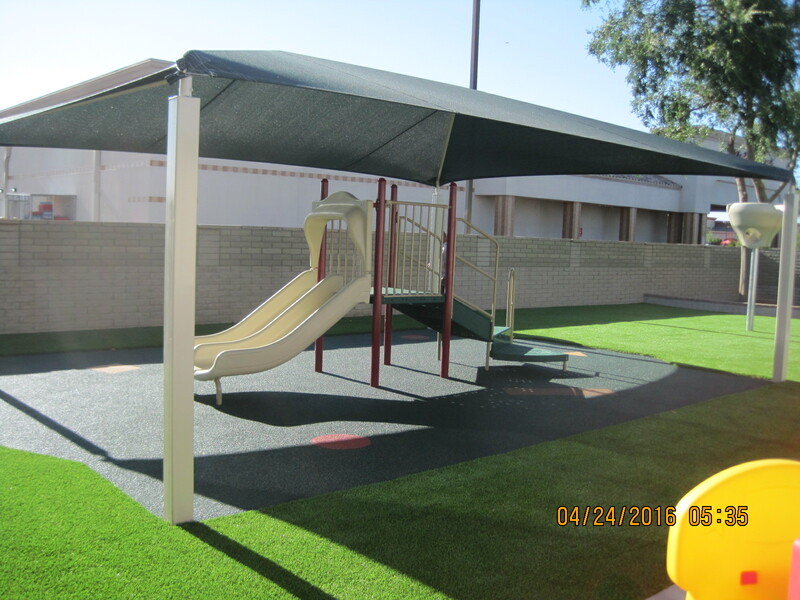 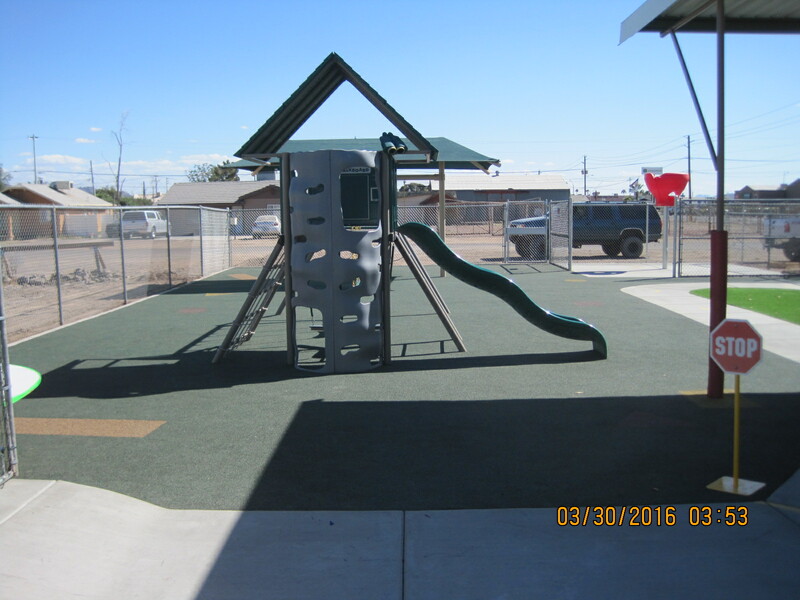 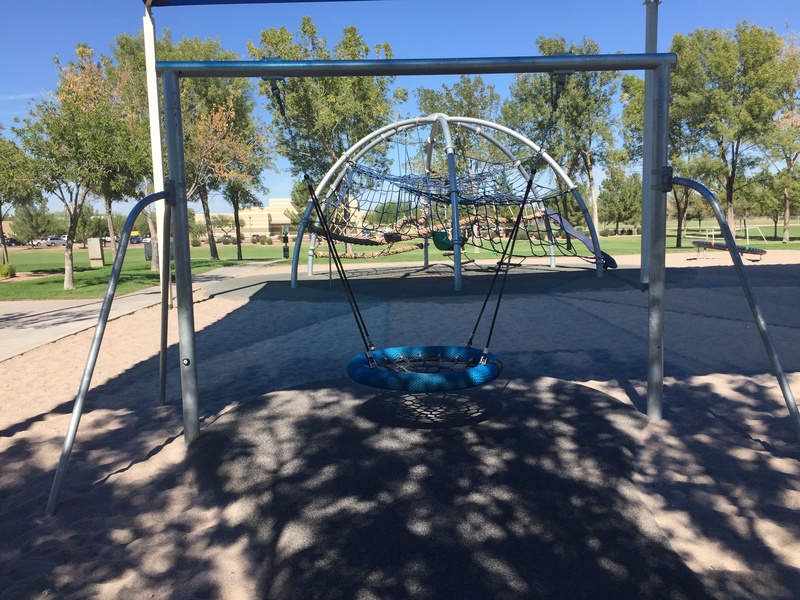 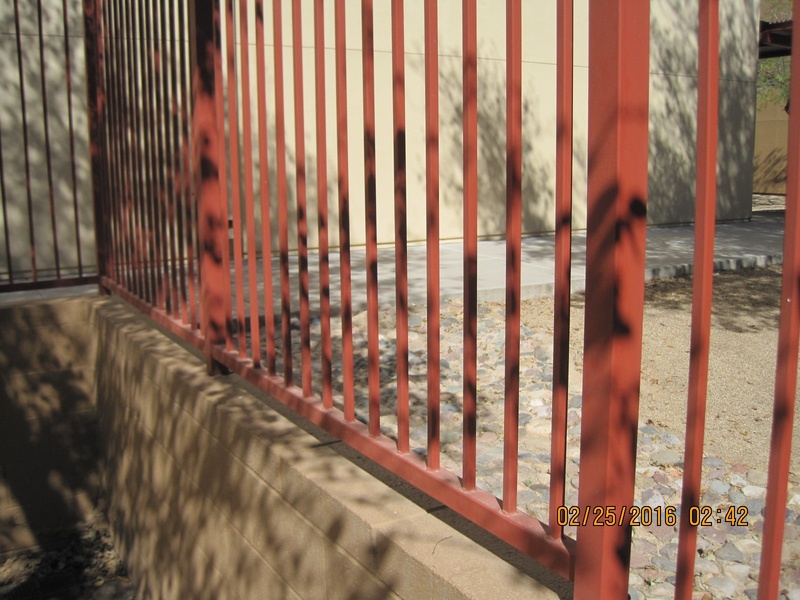 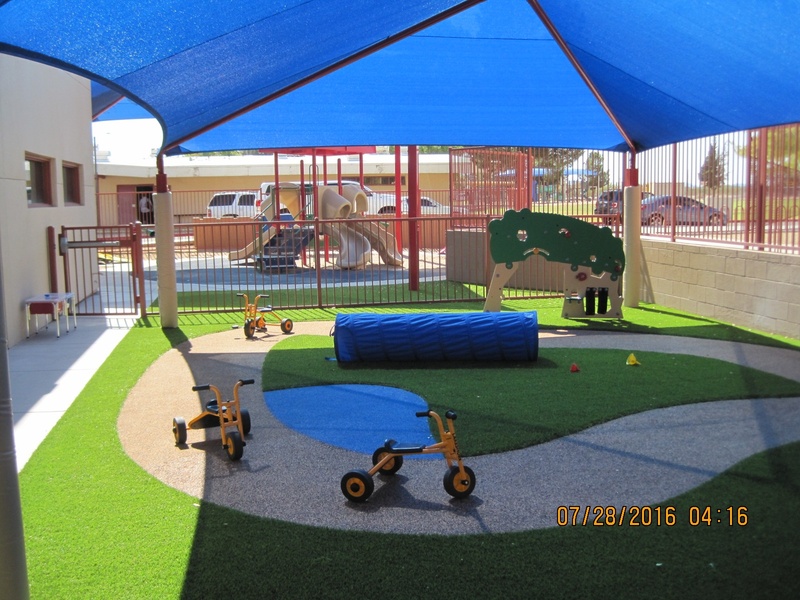 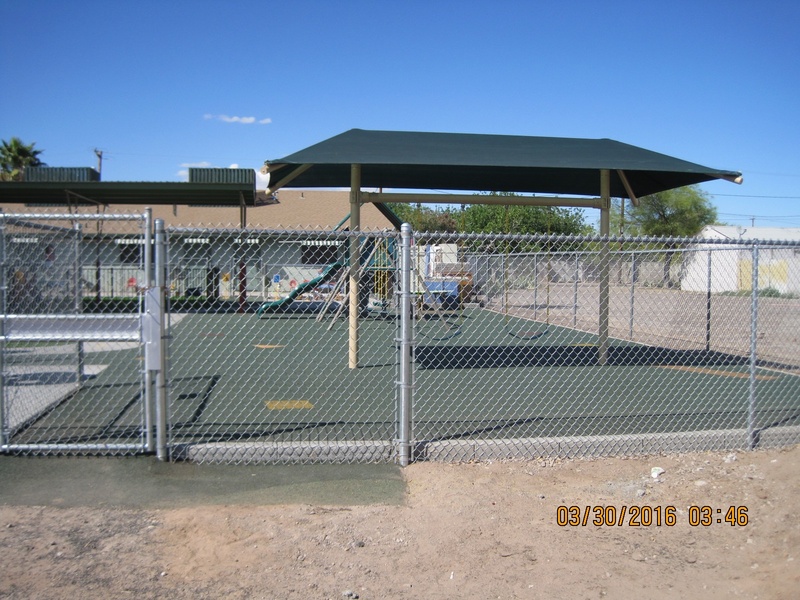 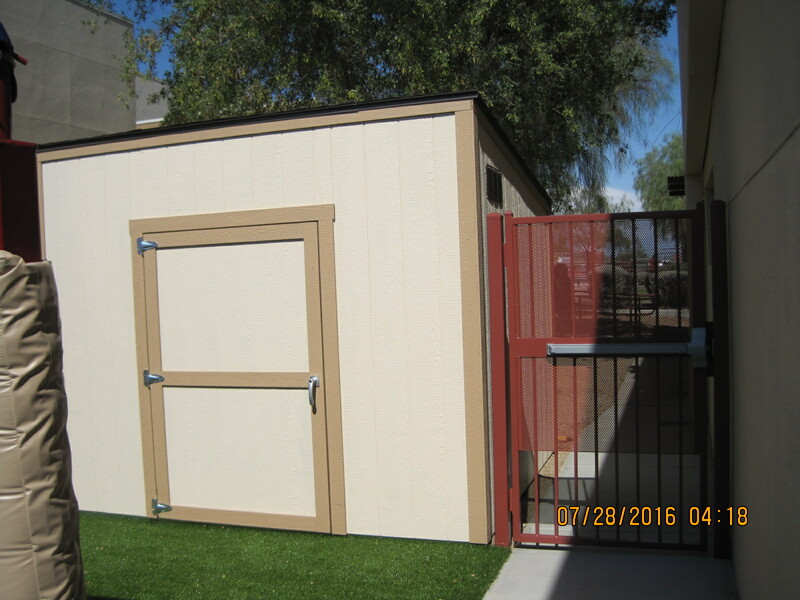 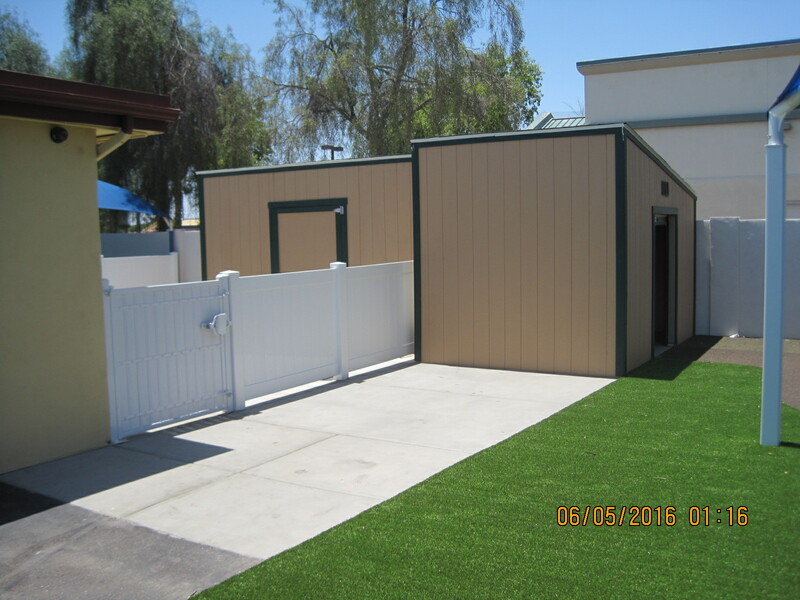 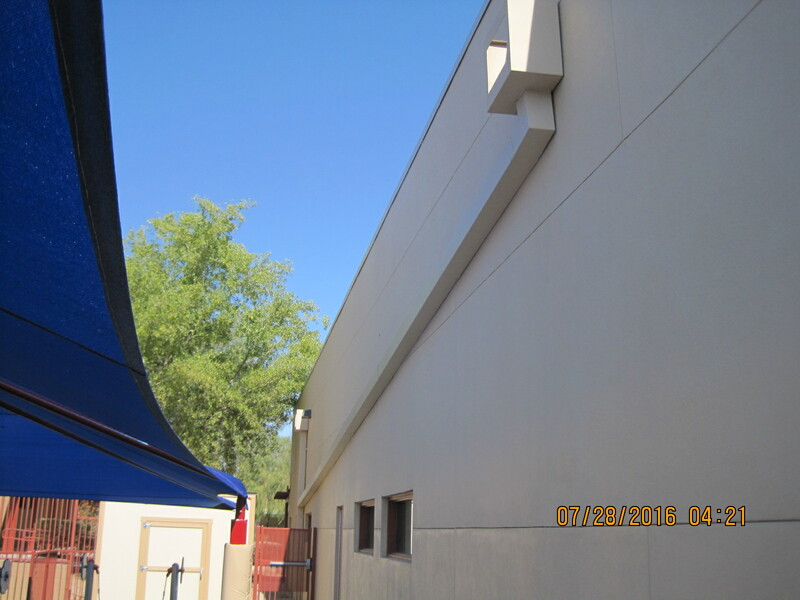 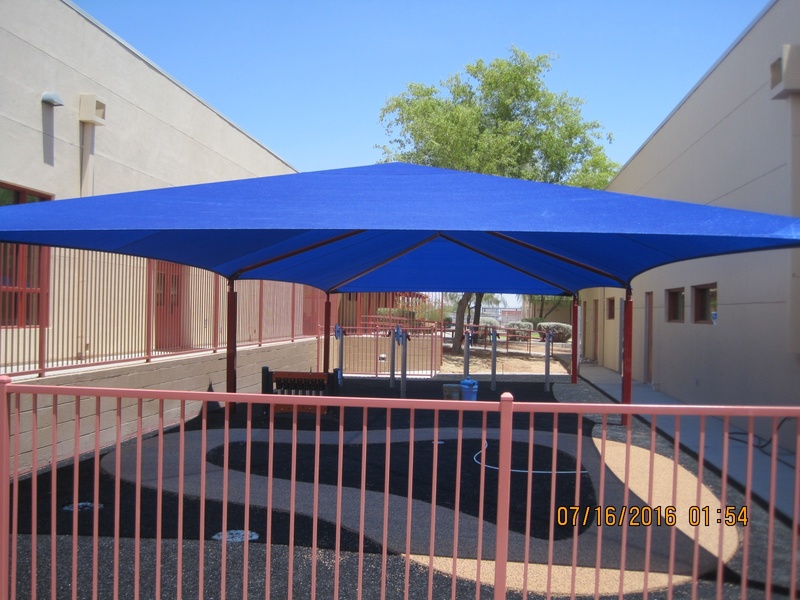 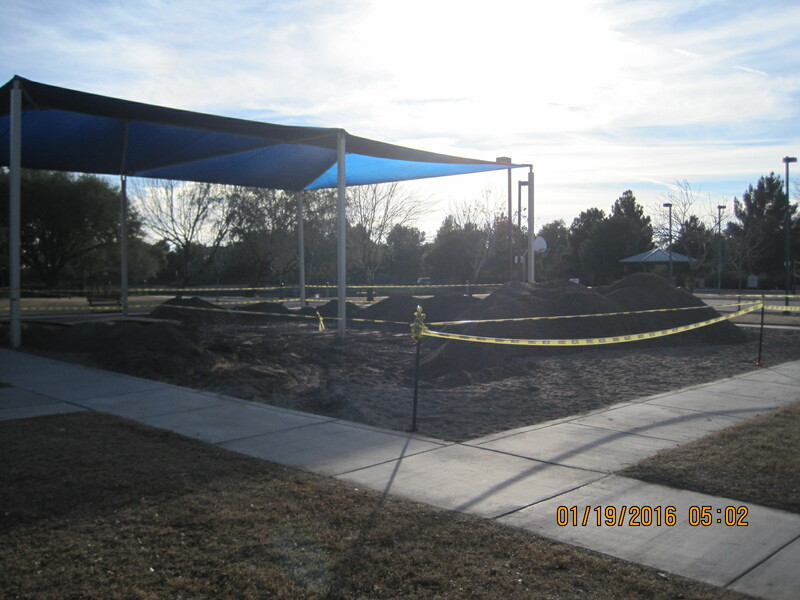 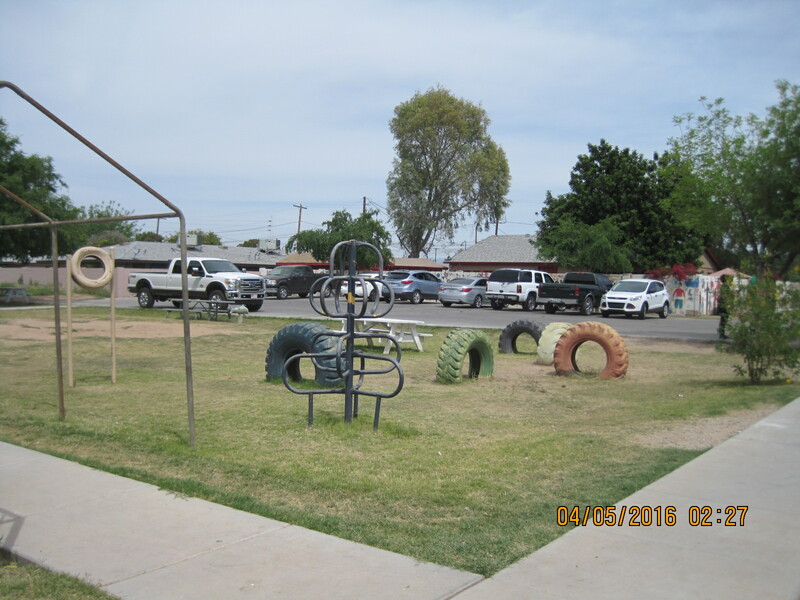 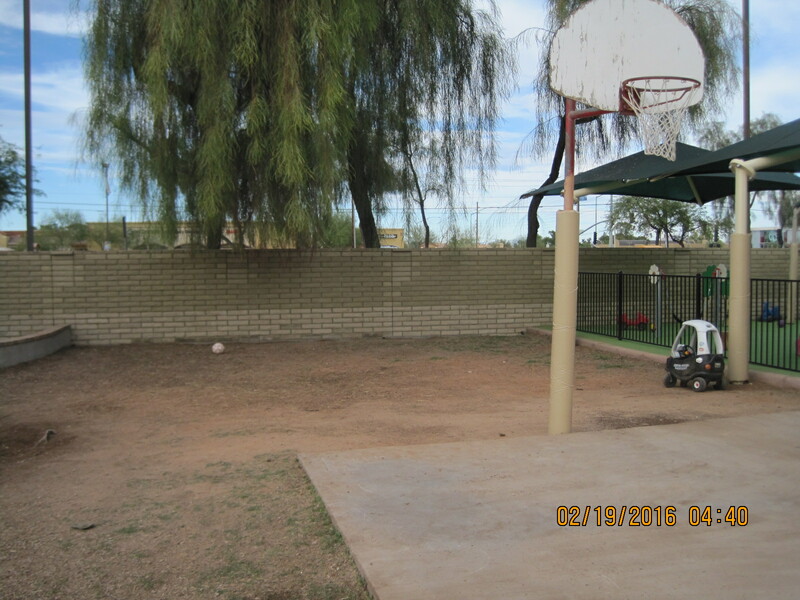 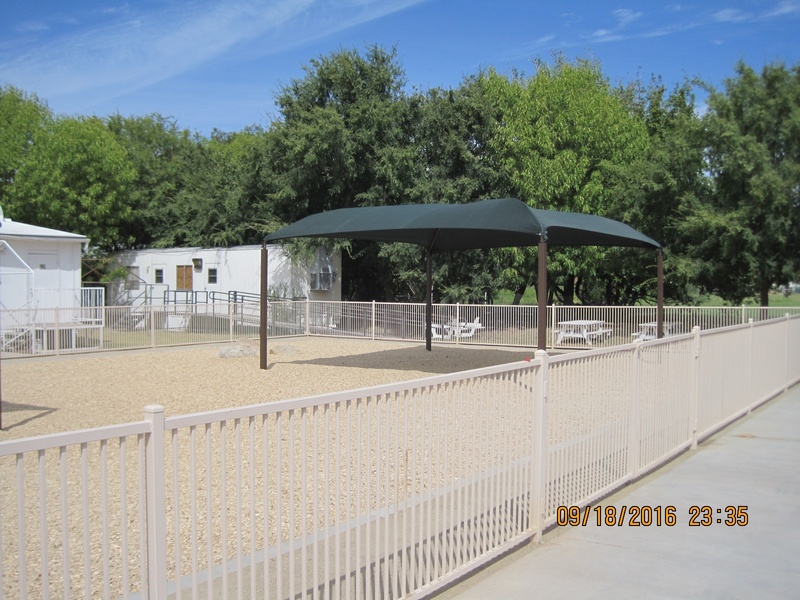 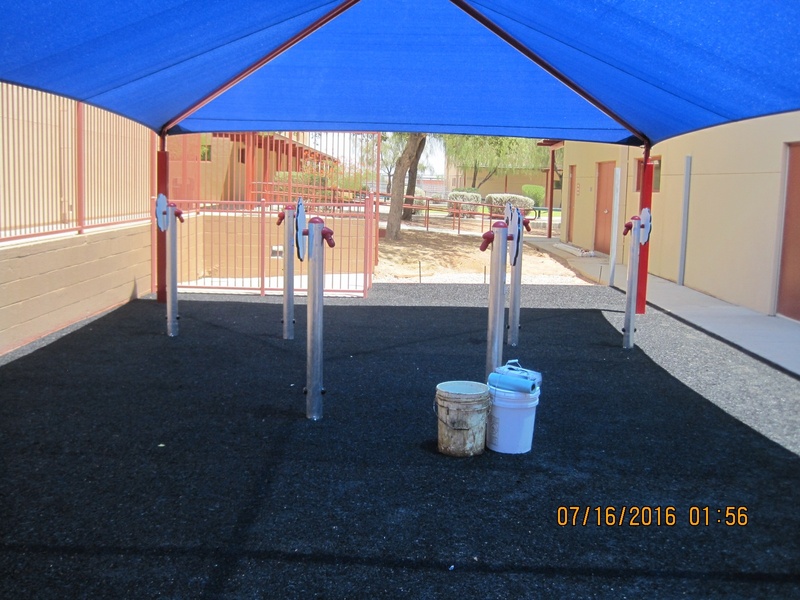 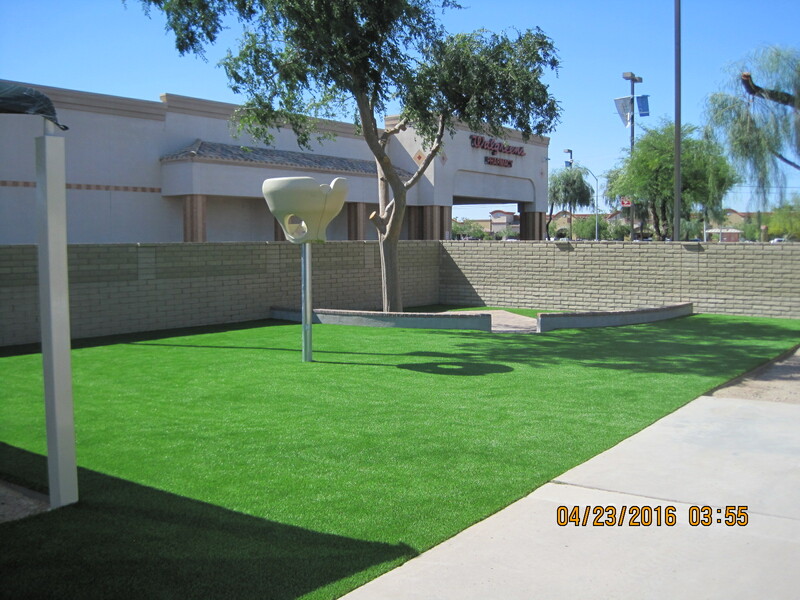 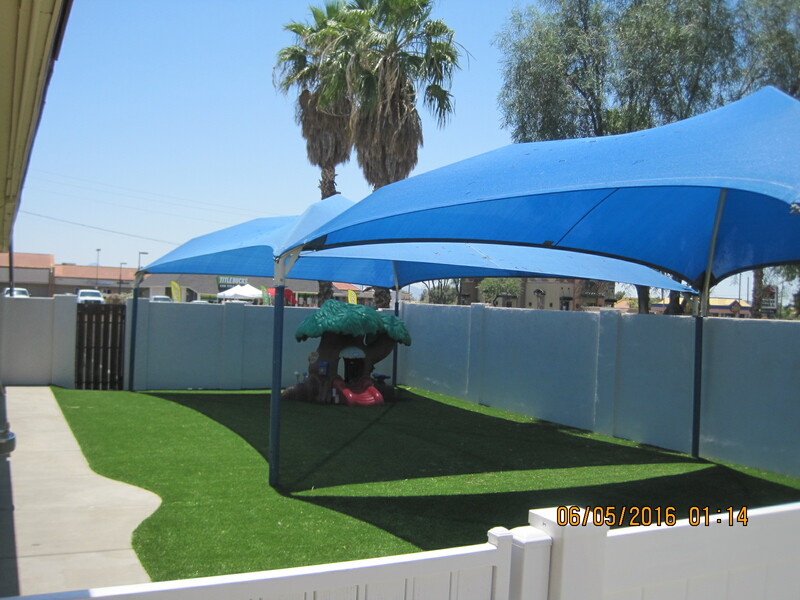 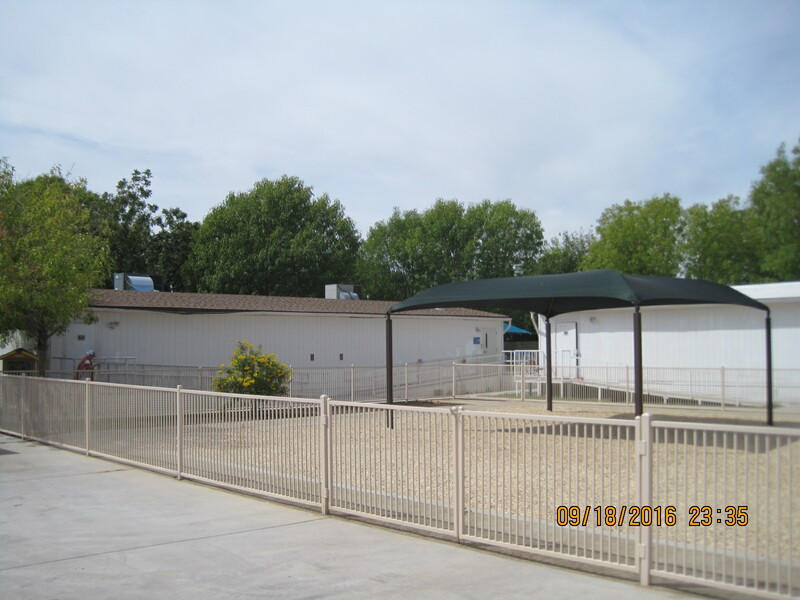 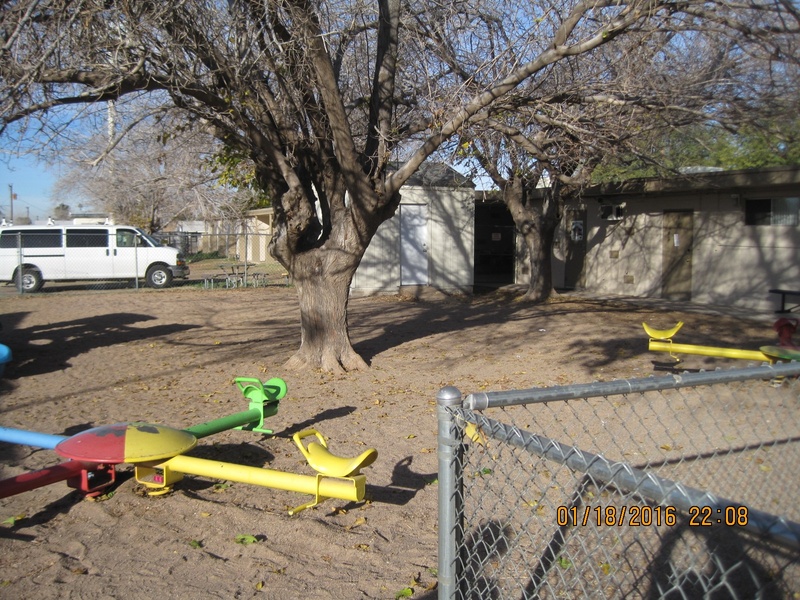 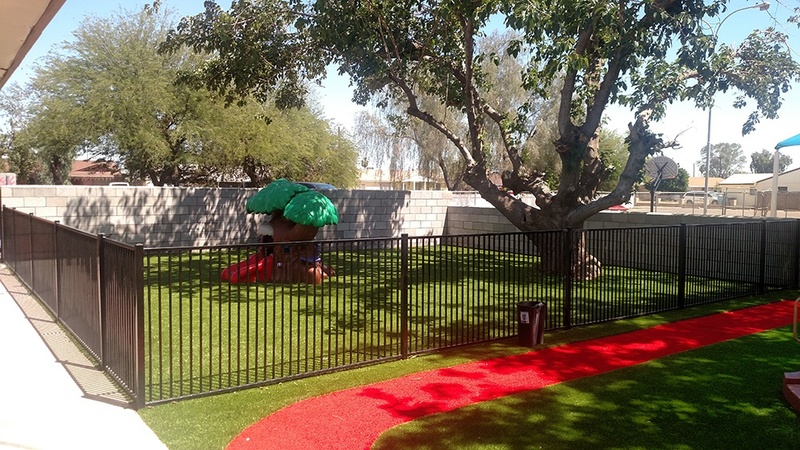 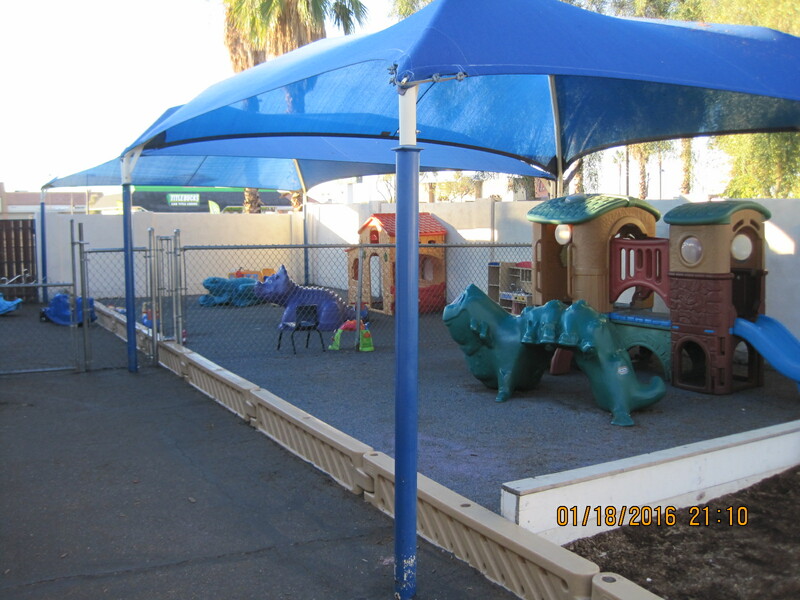 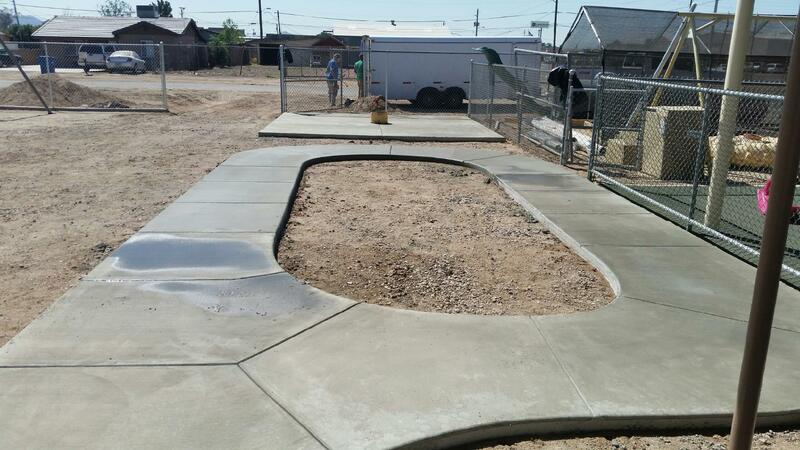 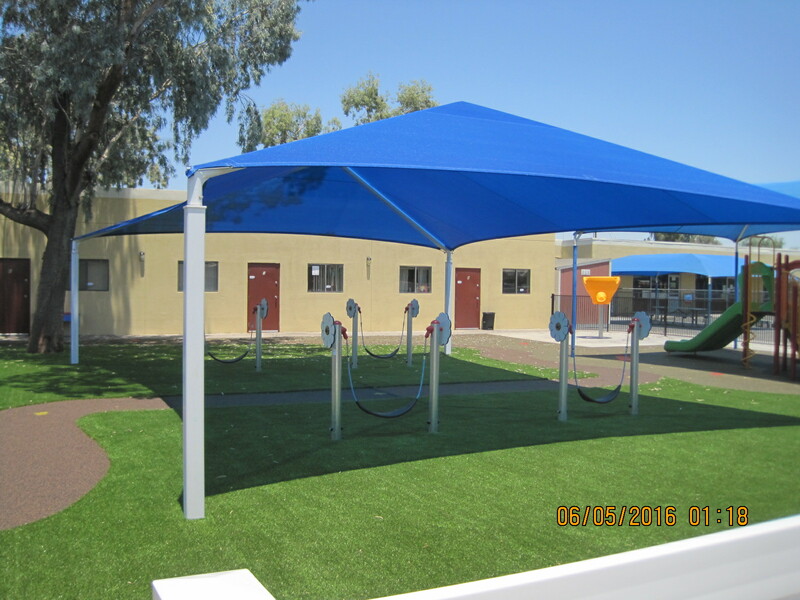 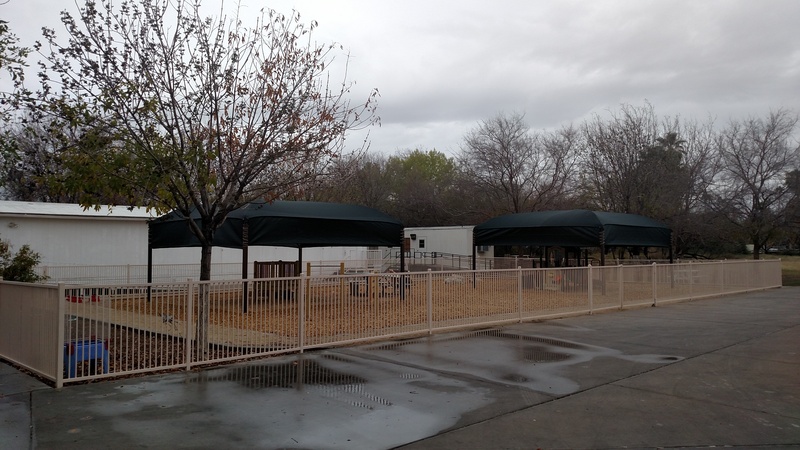 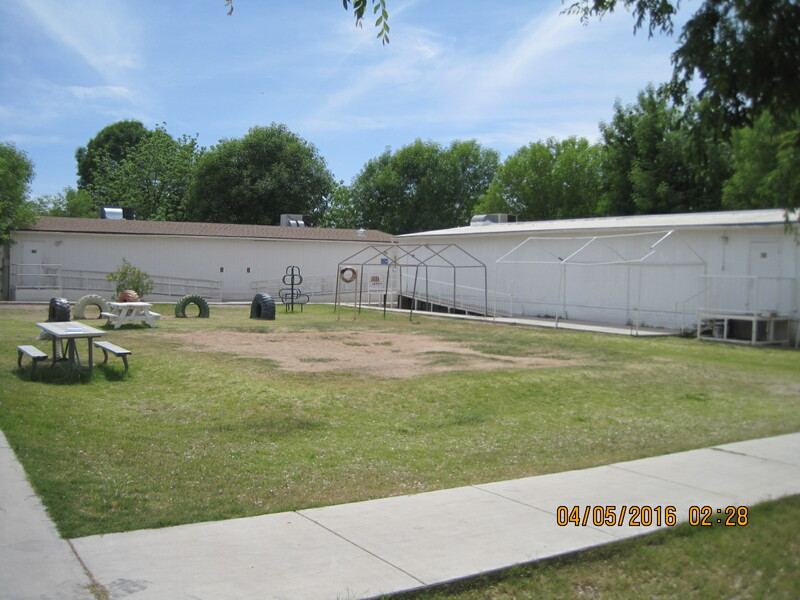 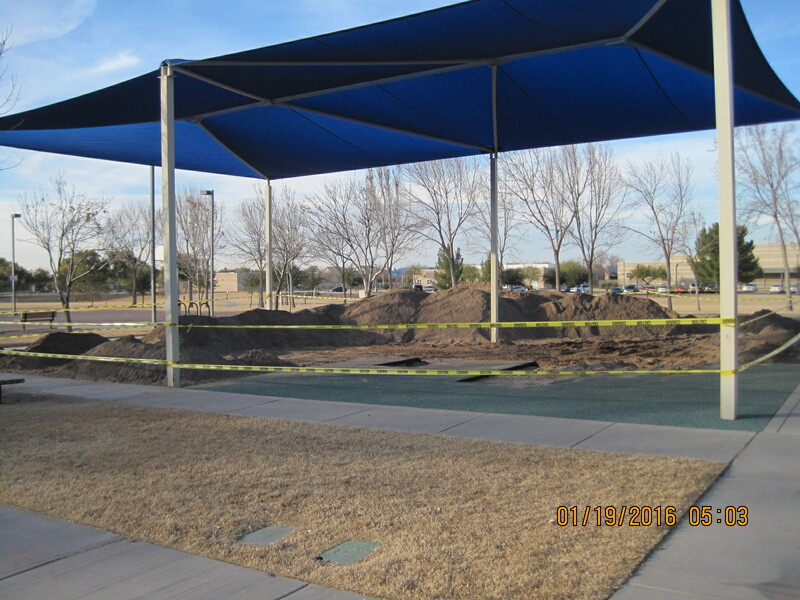 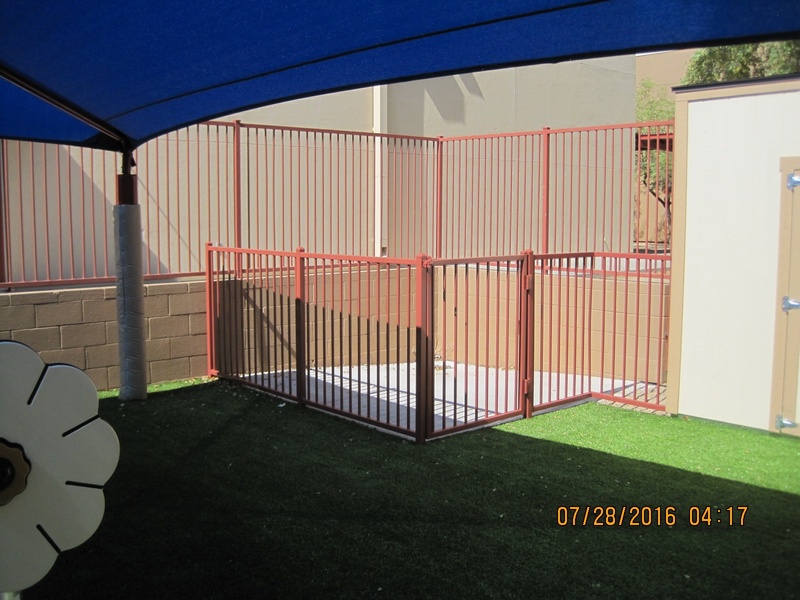 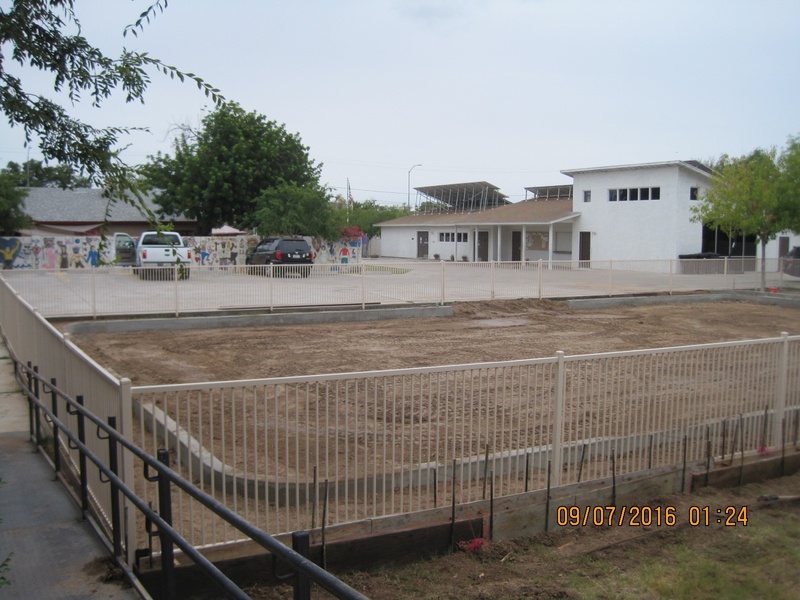 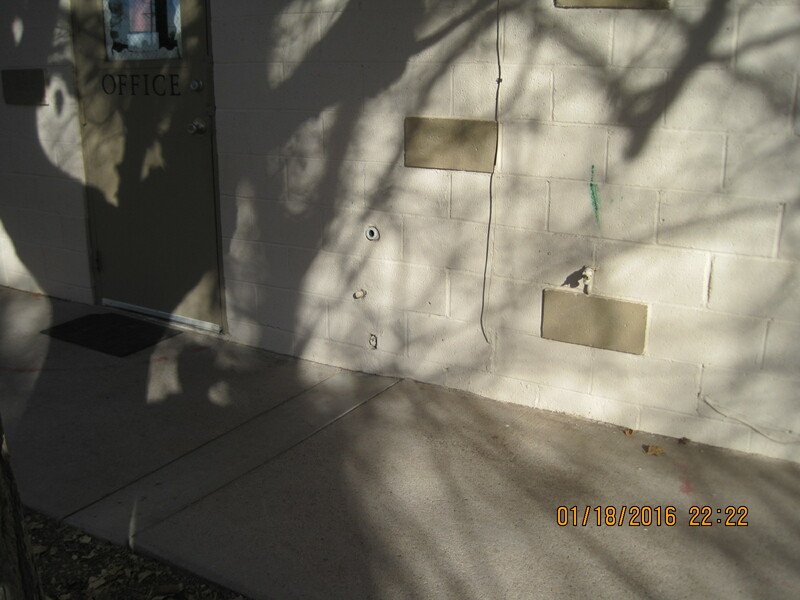 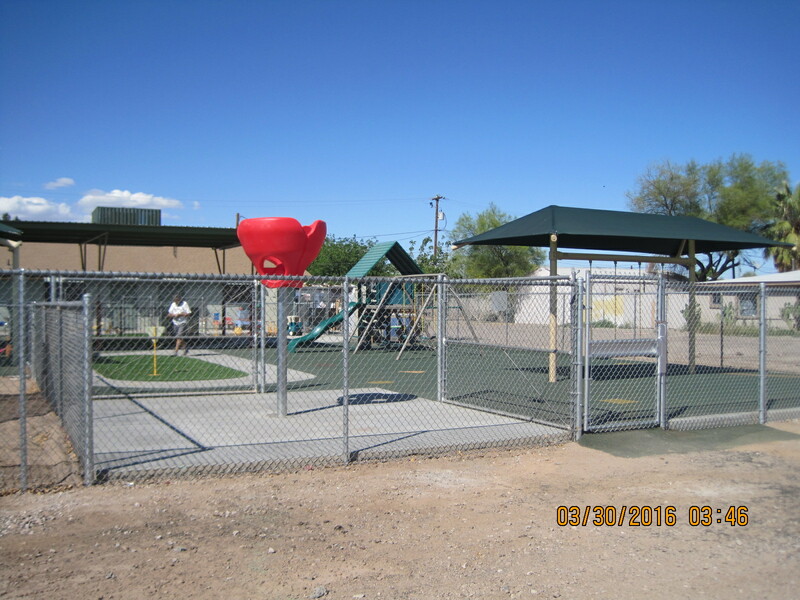 We have experience with all makes and manufactures of park and recreation play structures and park equipment. 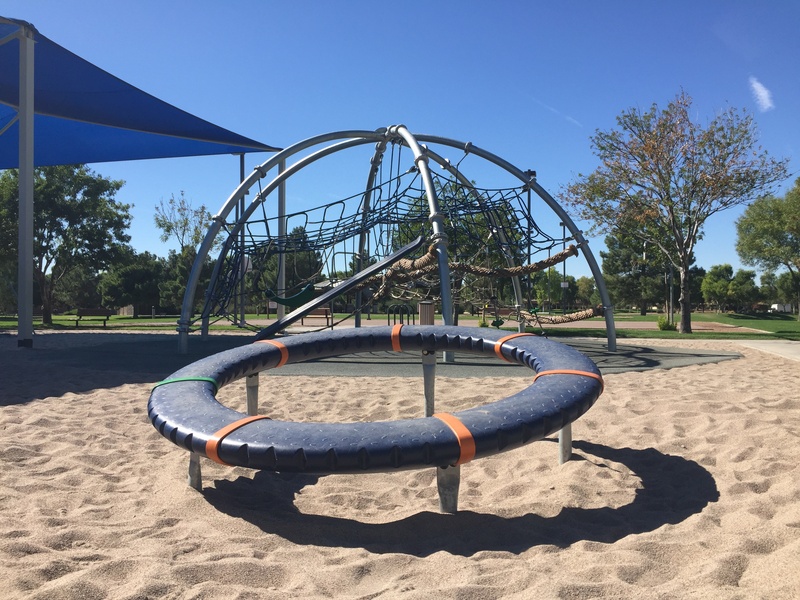 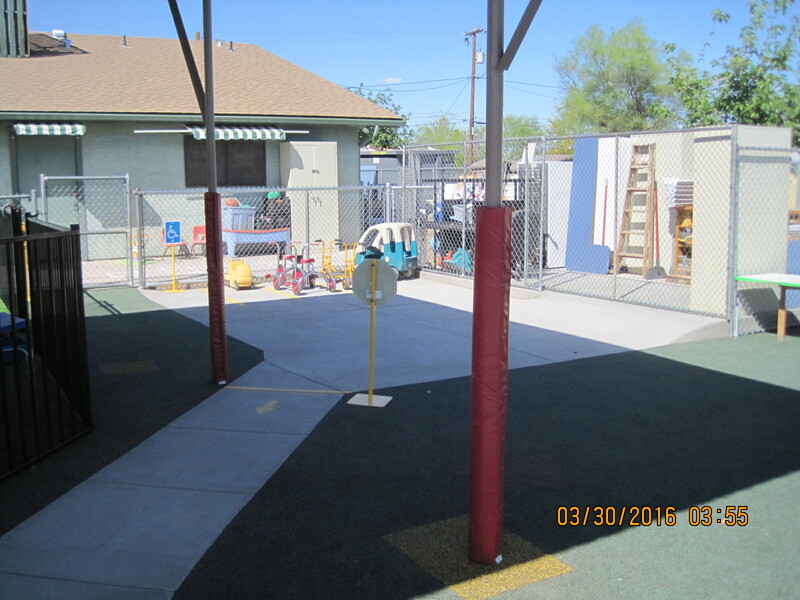 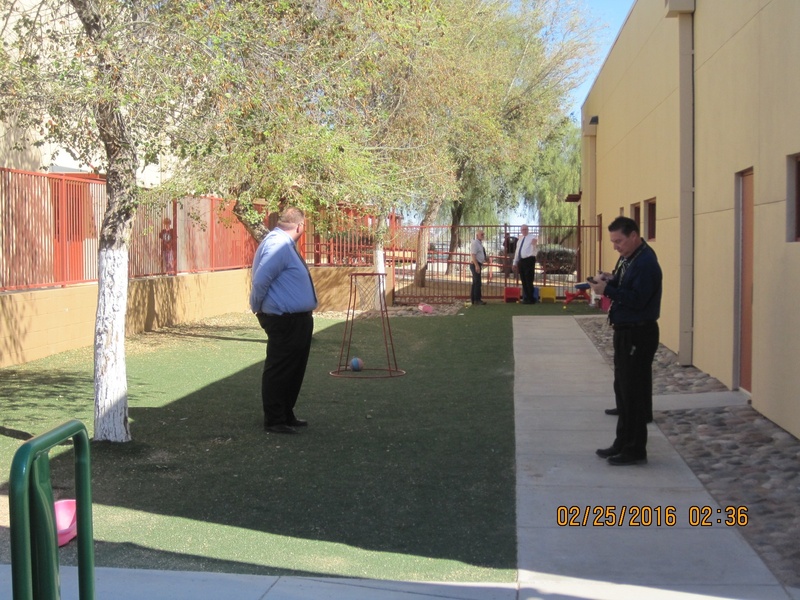 J.P. & sons is CPSI and RISC certified in playground equipment installations and redesigns – with licensing requirements and safety as our #1 priority.